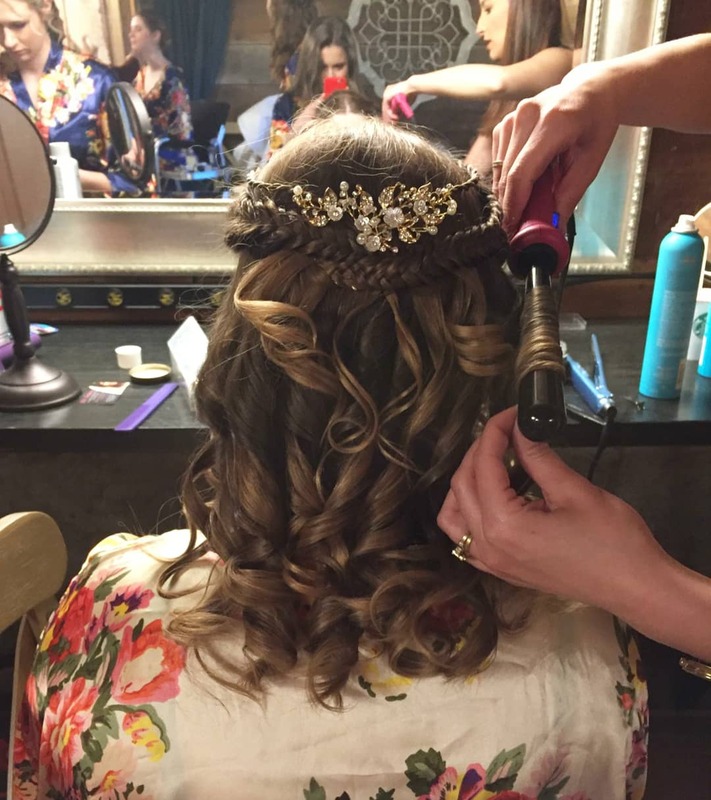 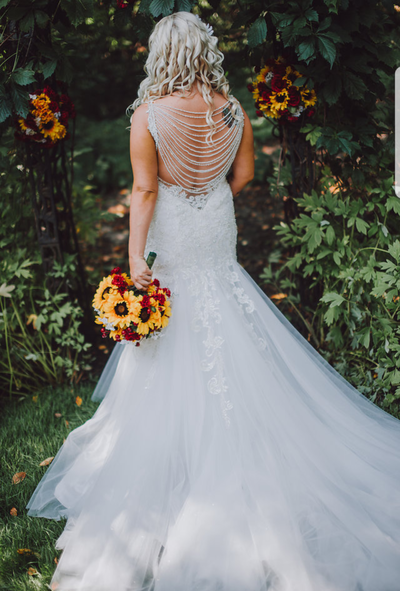 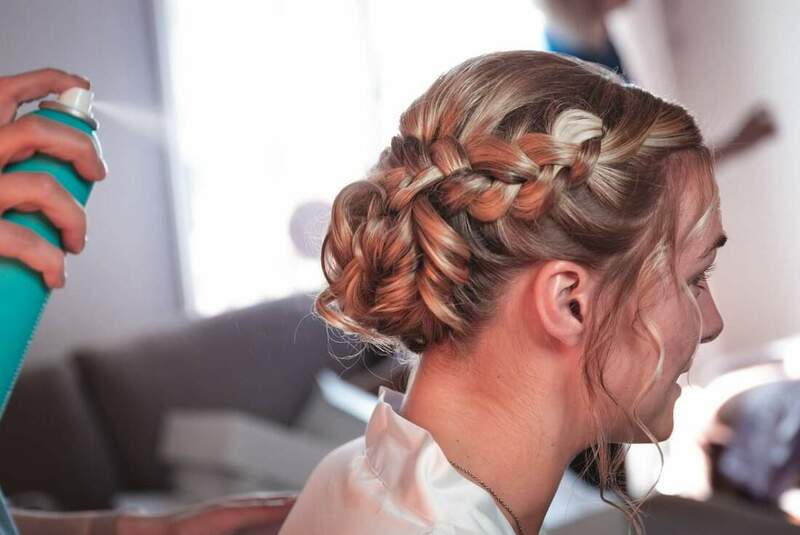 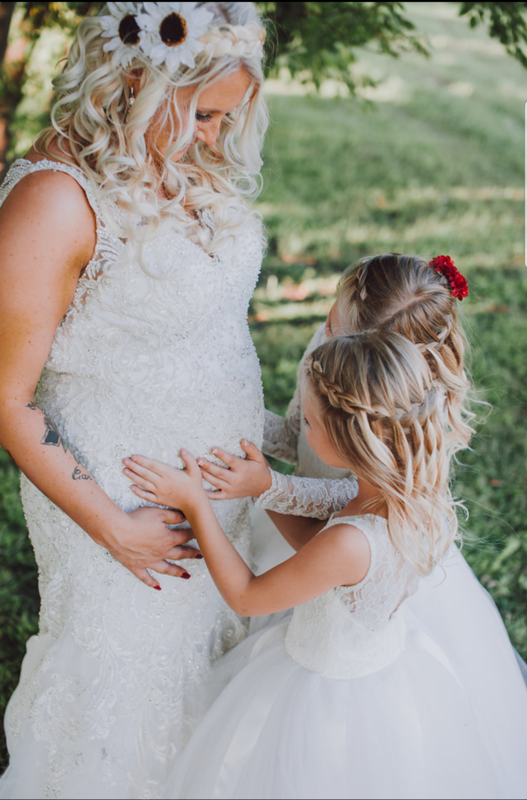 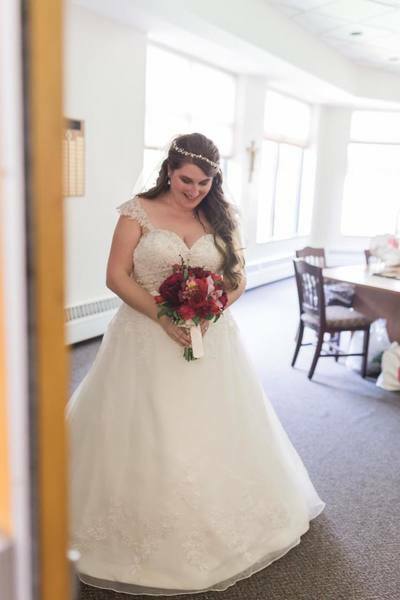 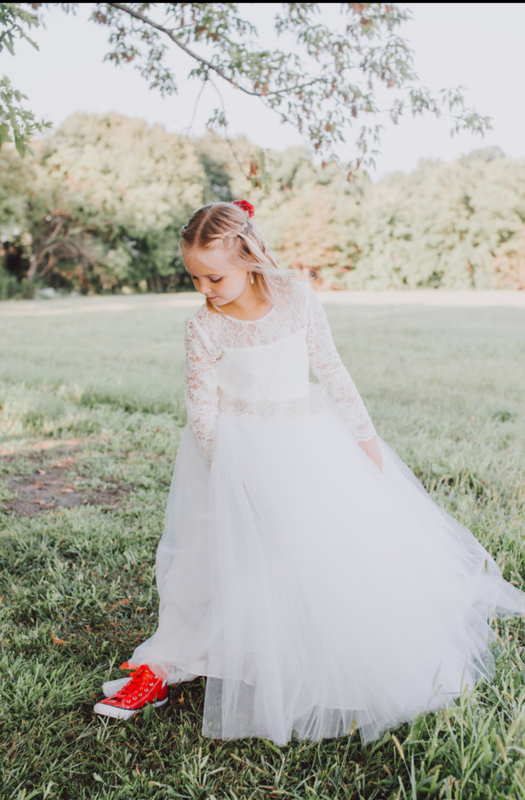 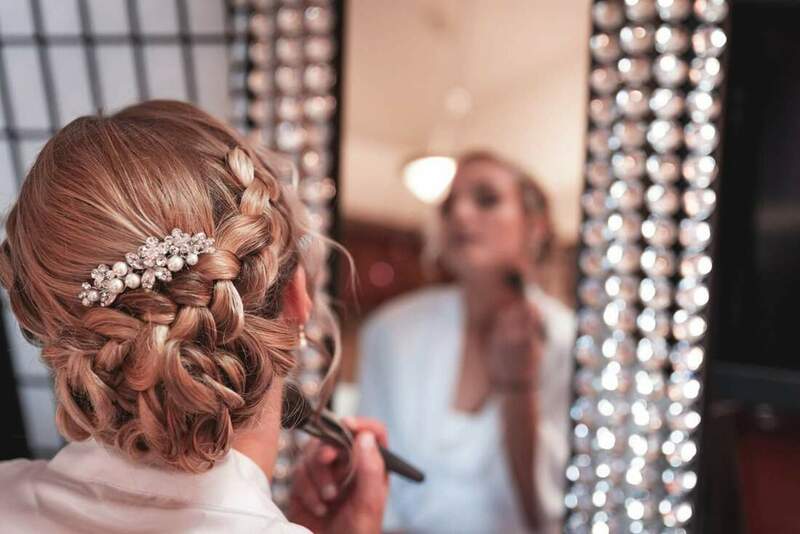 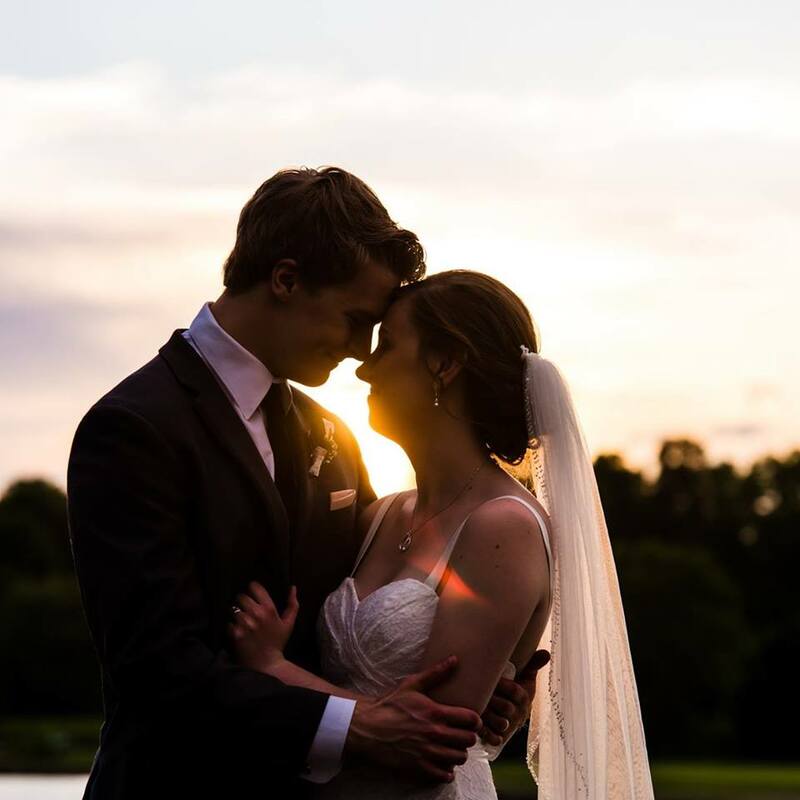 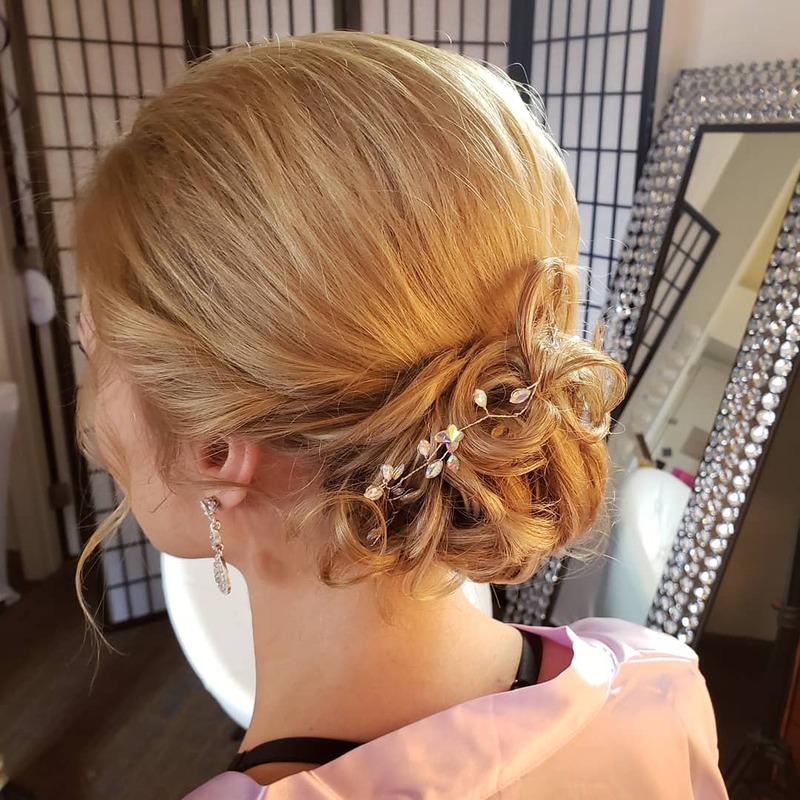 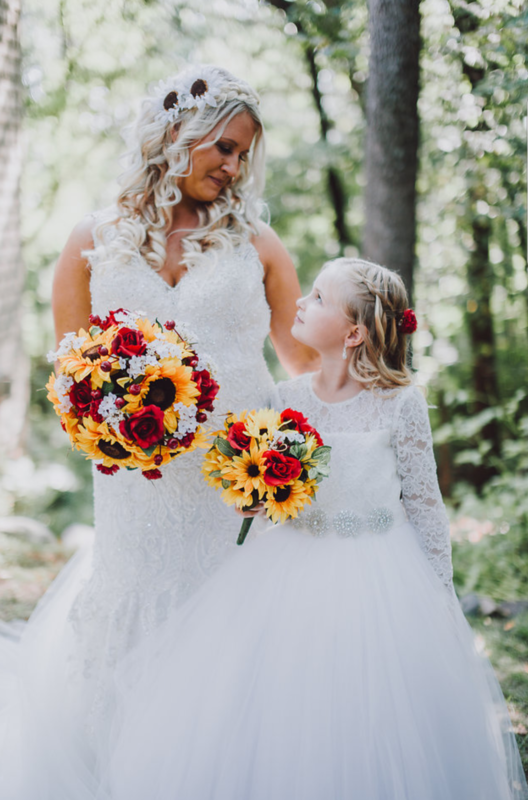 When it comes to your special day you want to have a hairstylist who will make you feel beautiful and give you the exact style you are looking for! 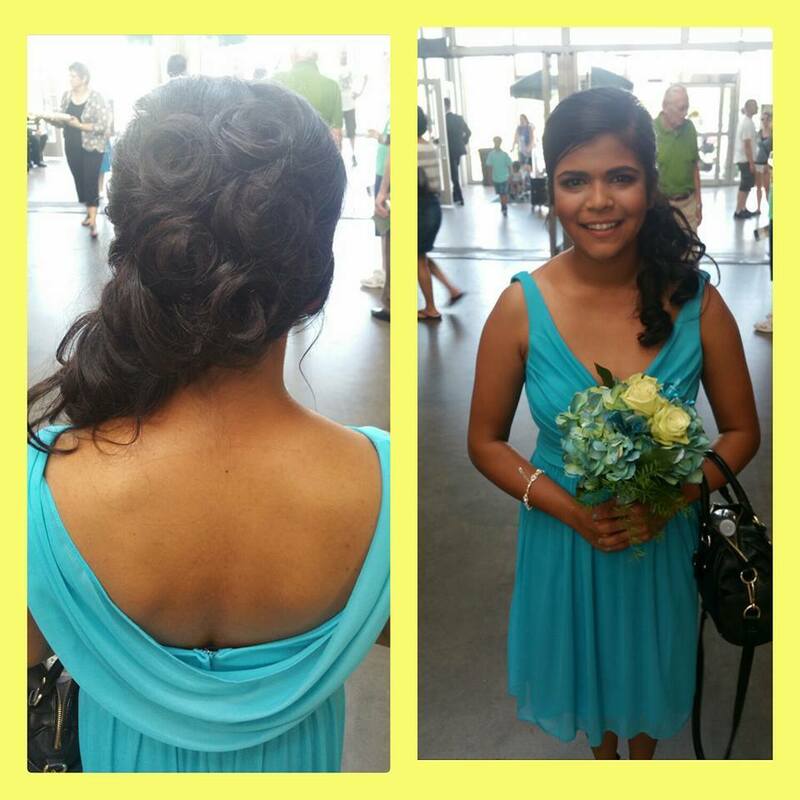 After all your hairstyle IS the cherry on top of your whole bridal look! 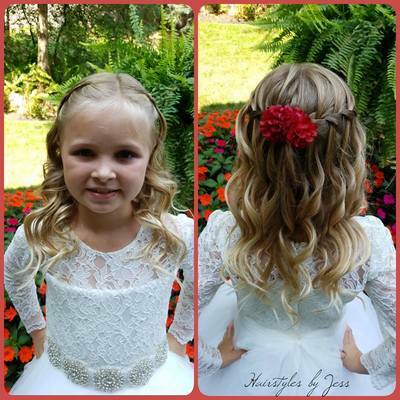 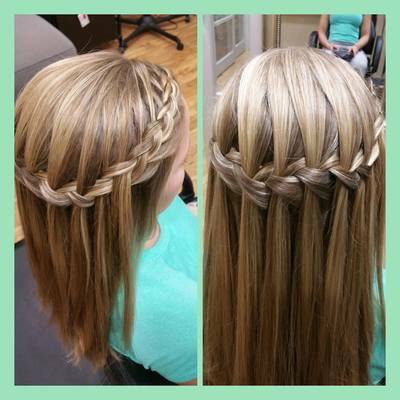 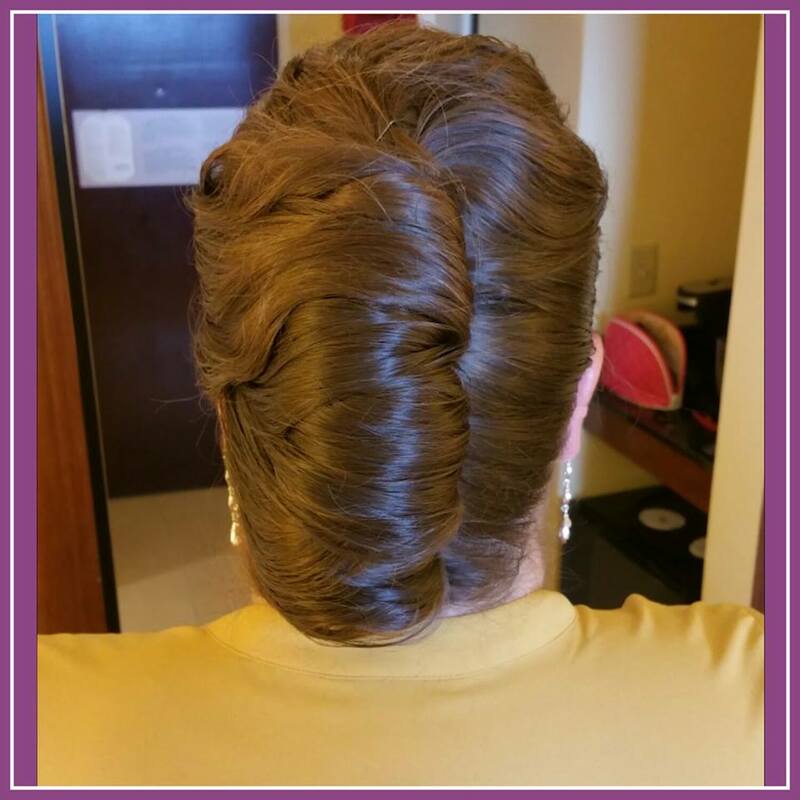 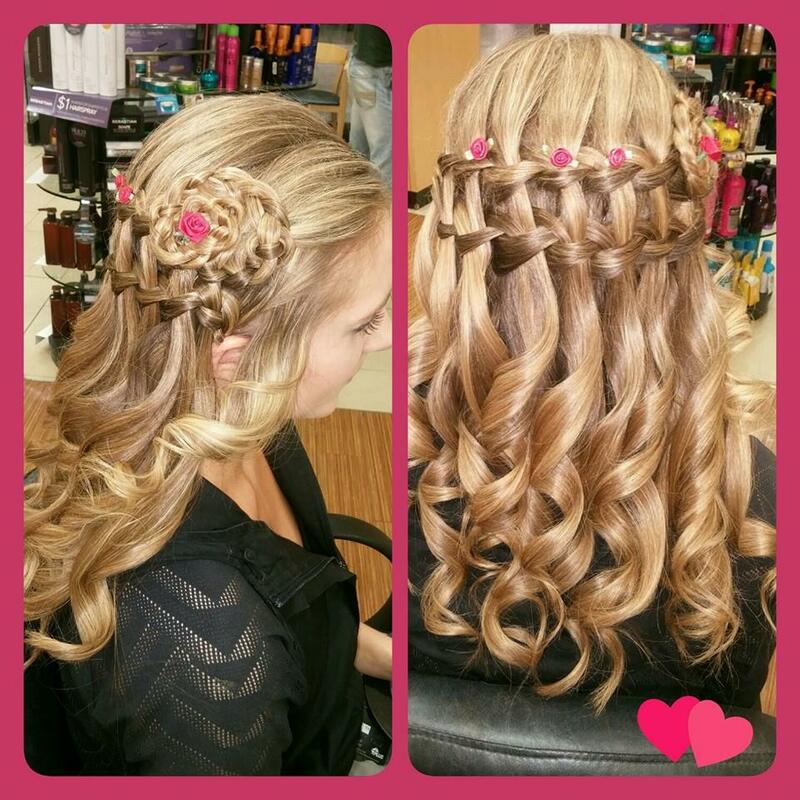 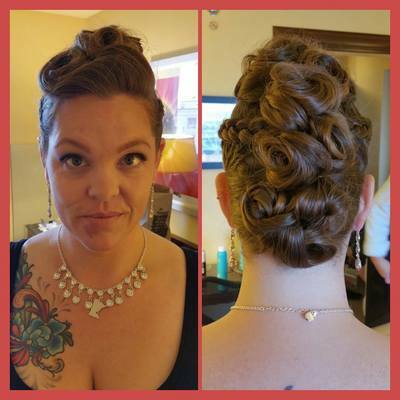 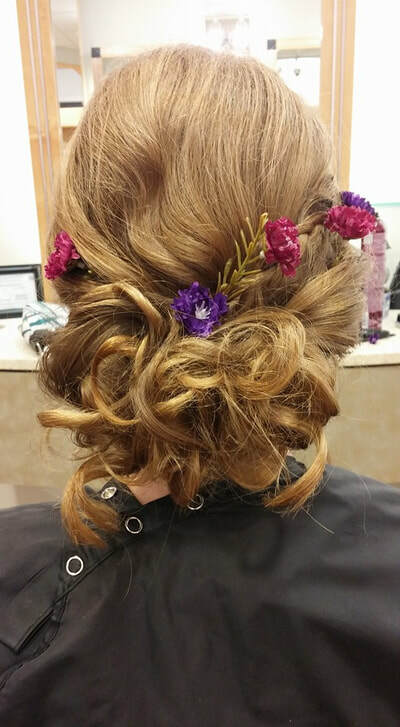 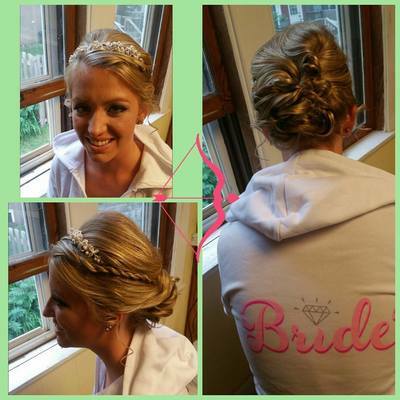 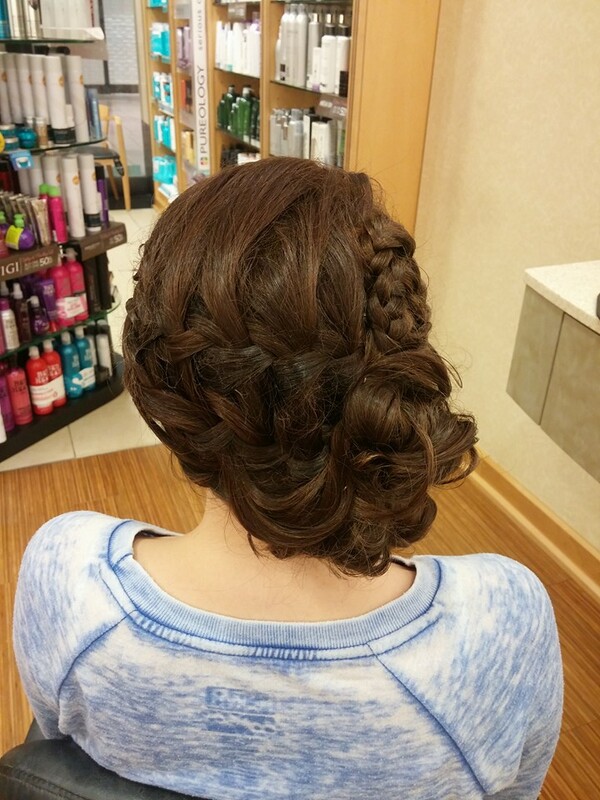 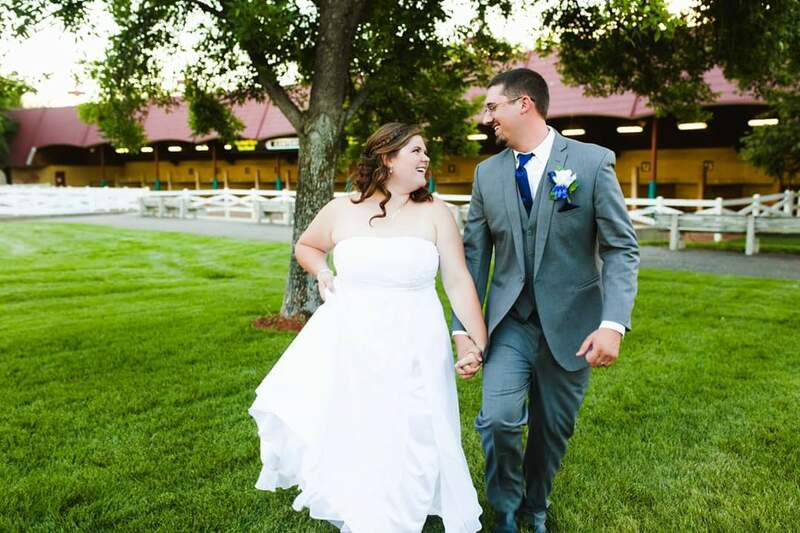 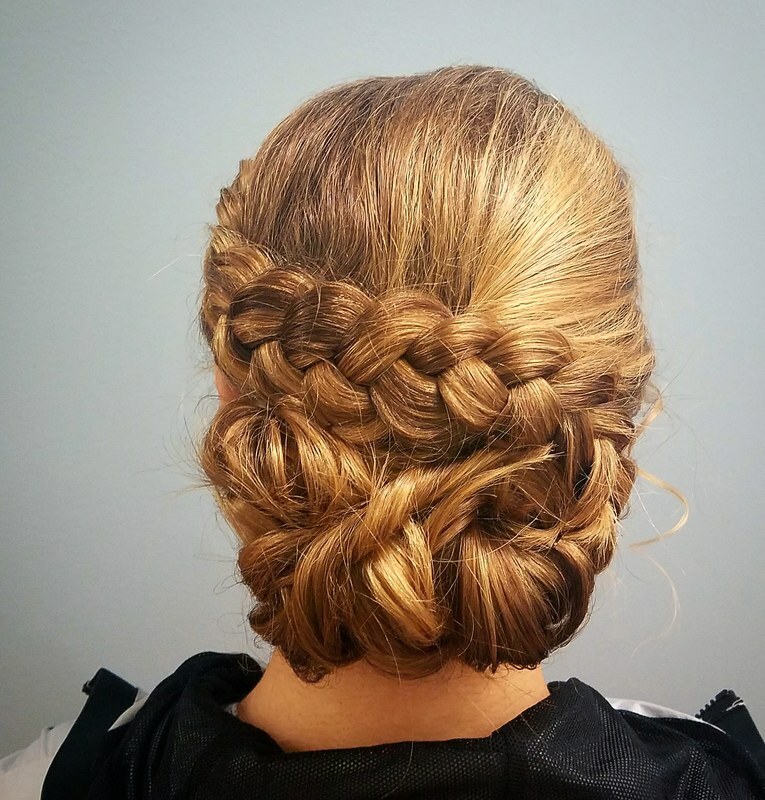 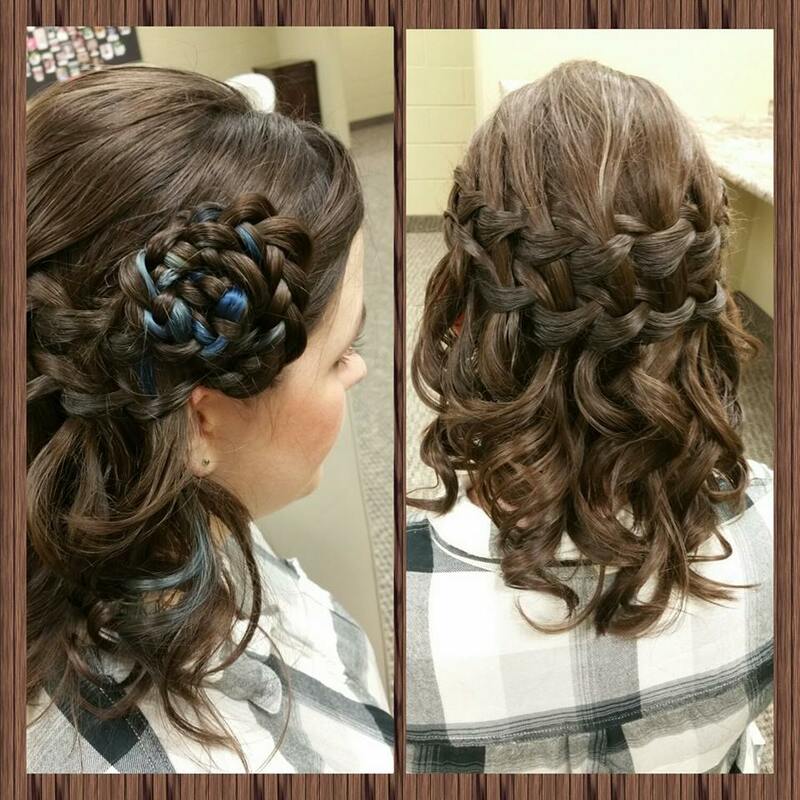 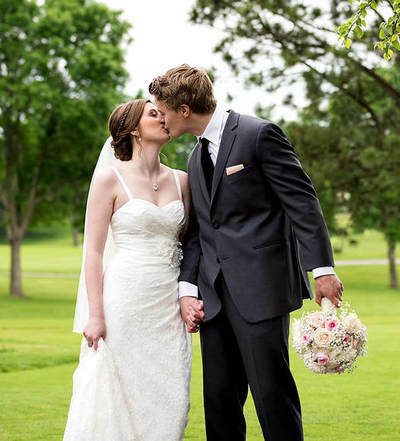 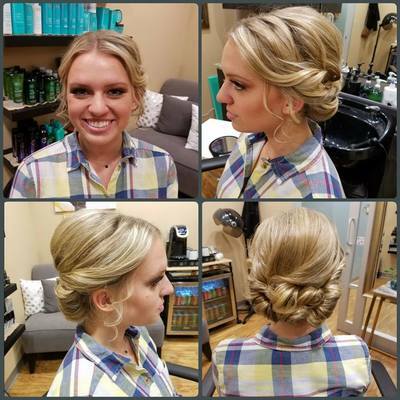 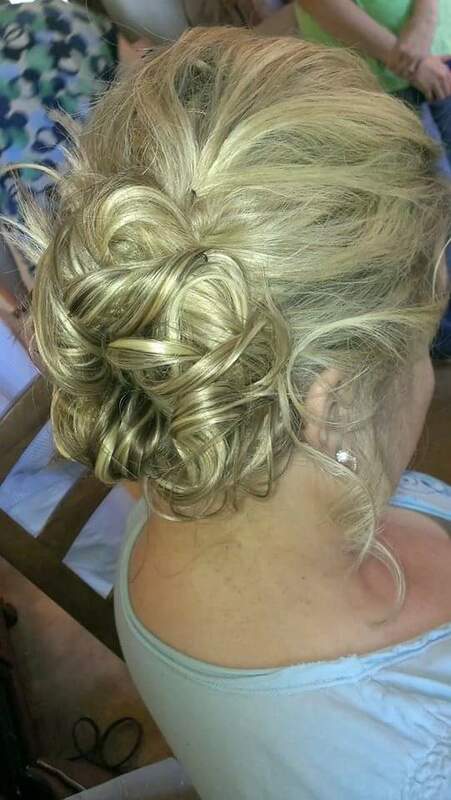 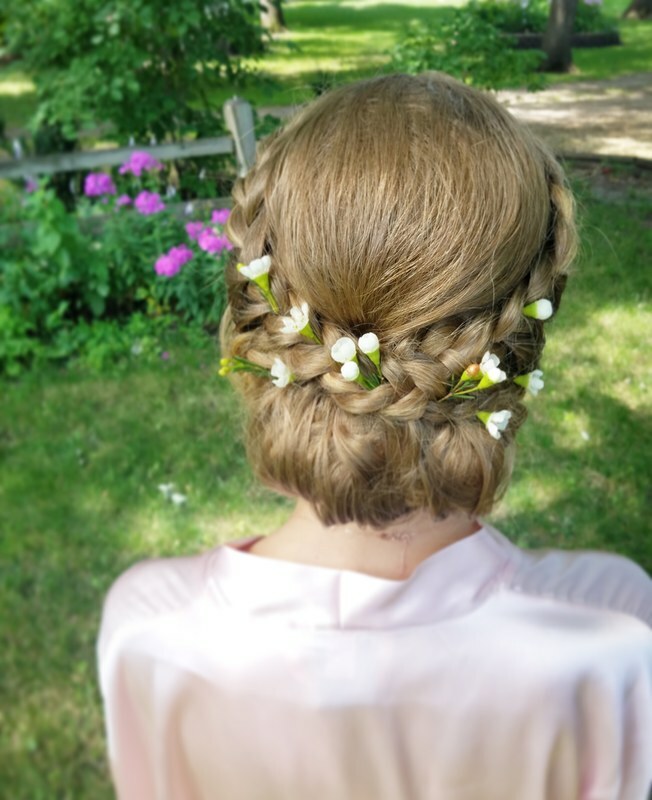 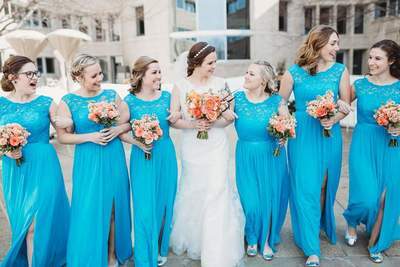 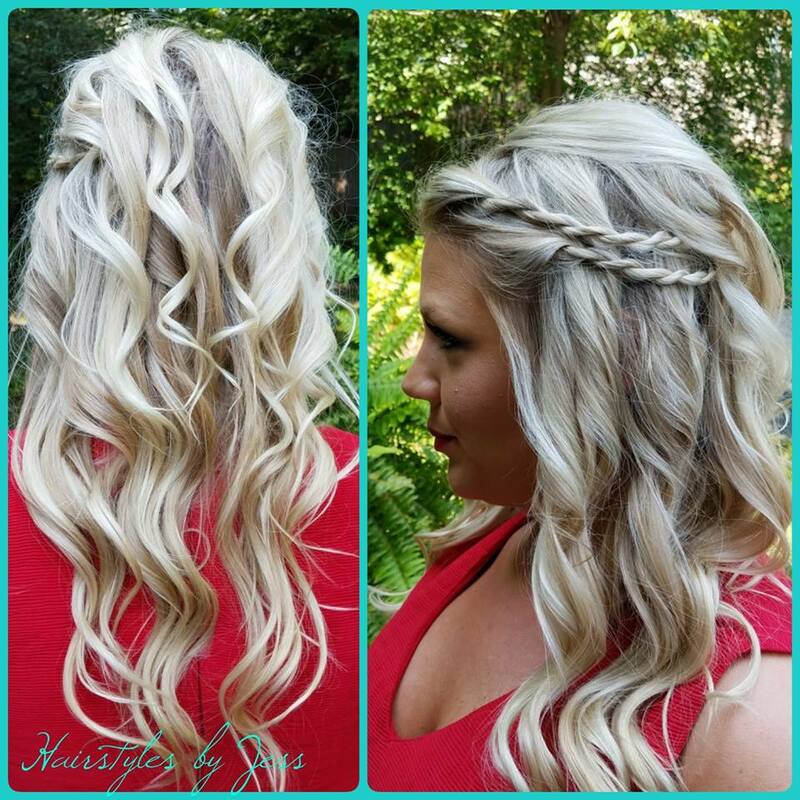 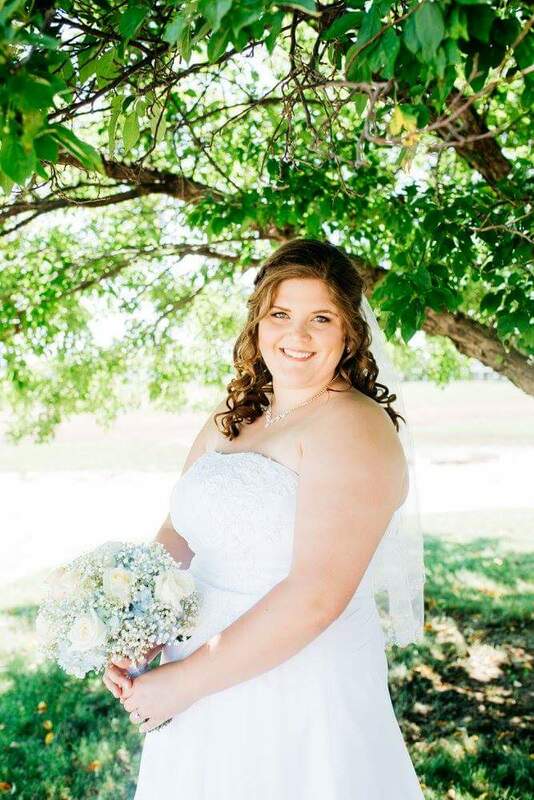 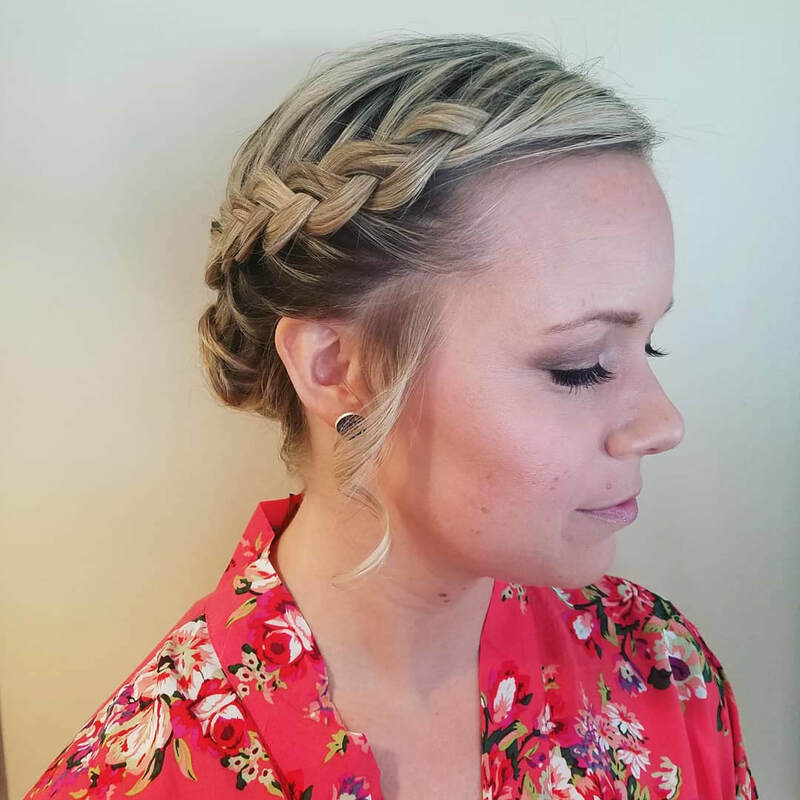 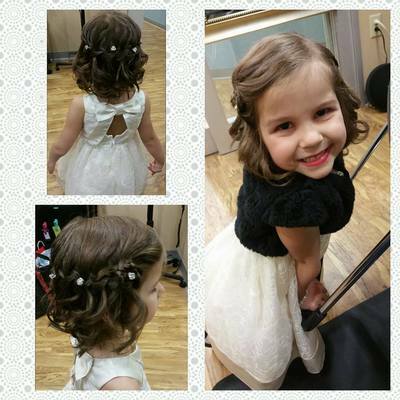 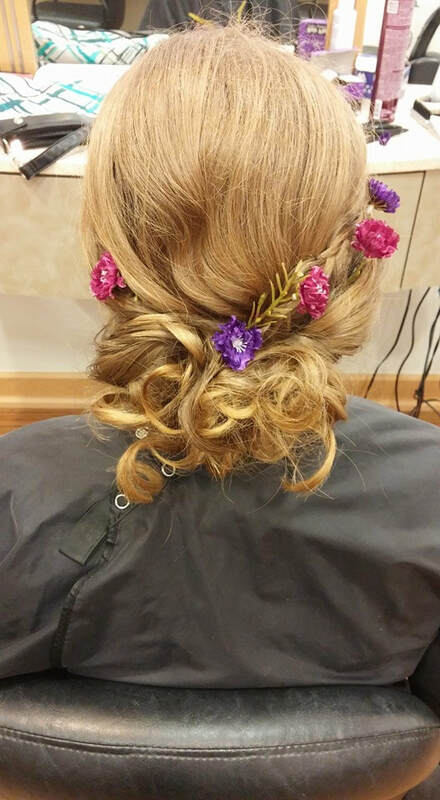 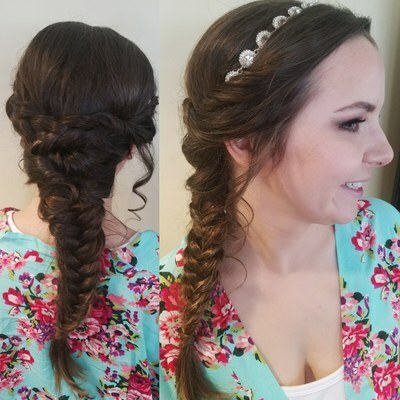 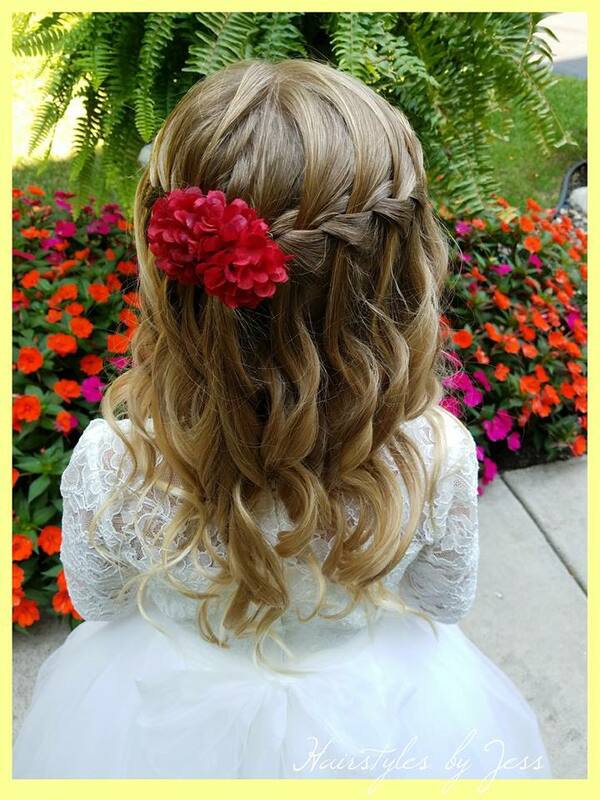 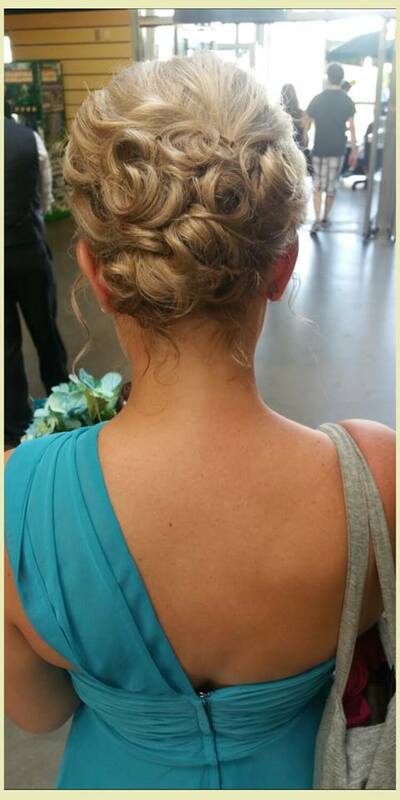 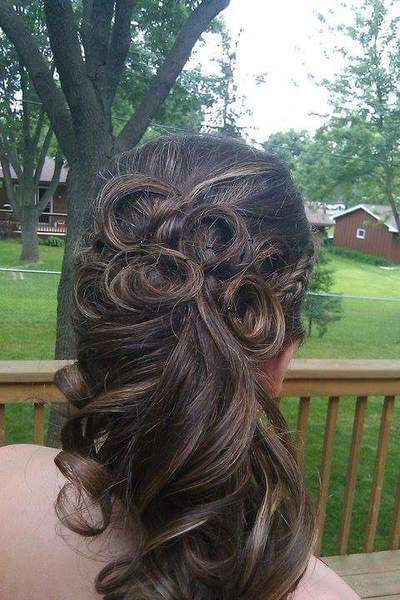 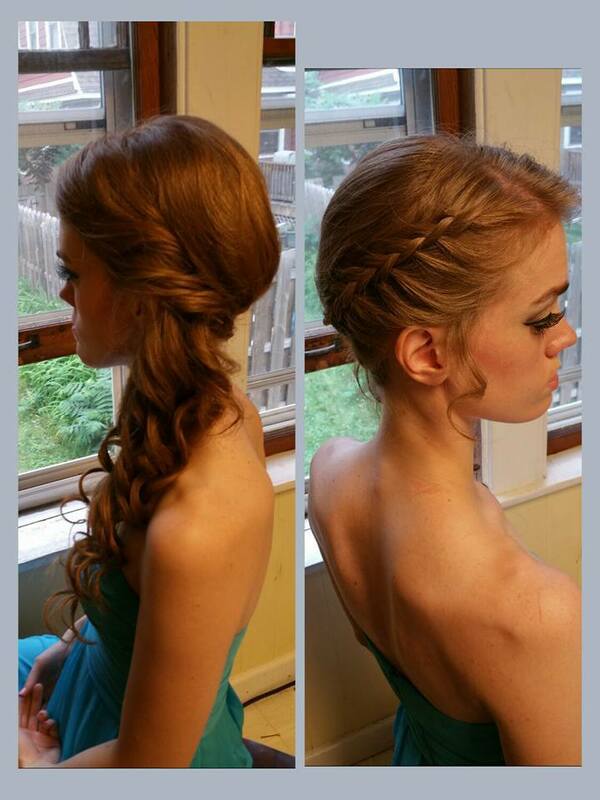 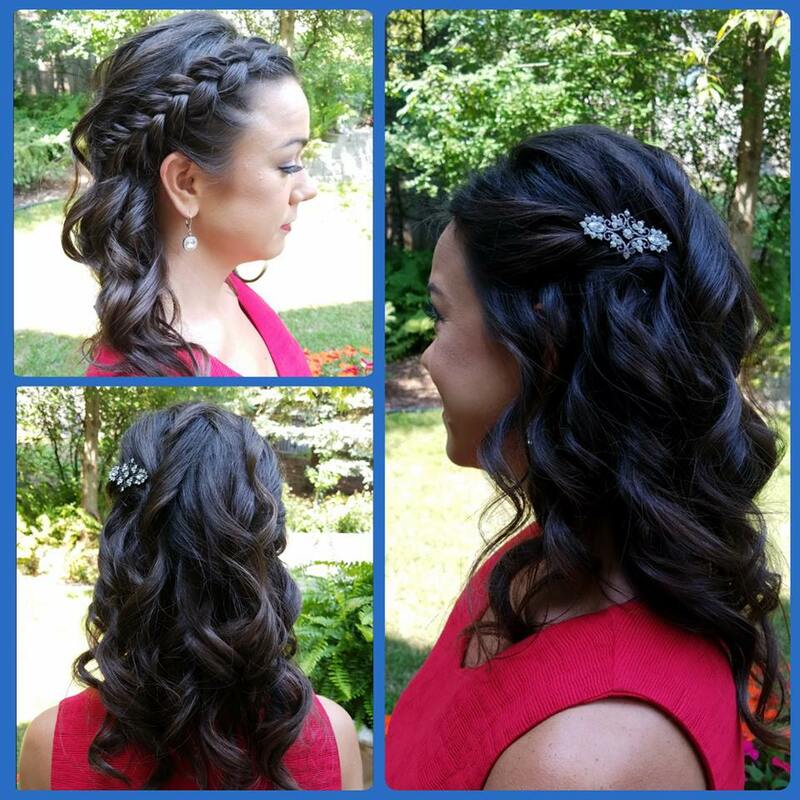 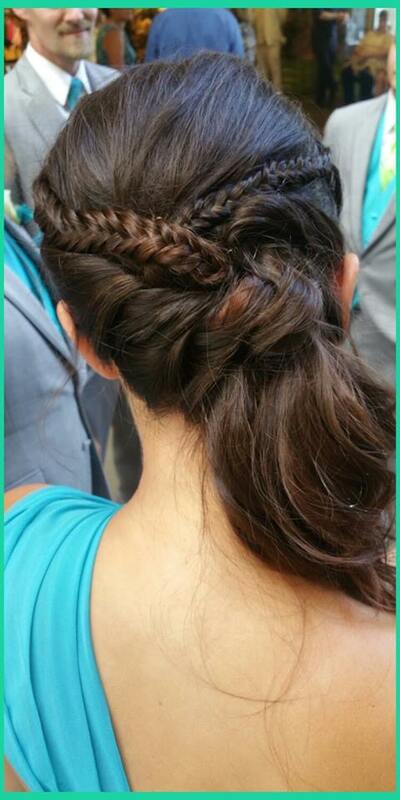 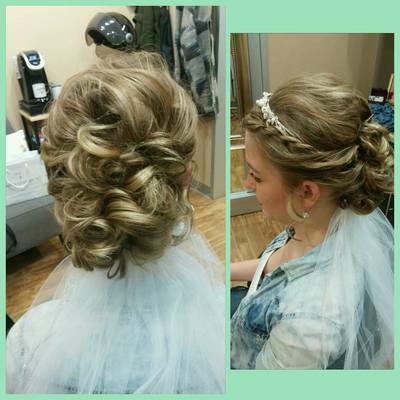 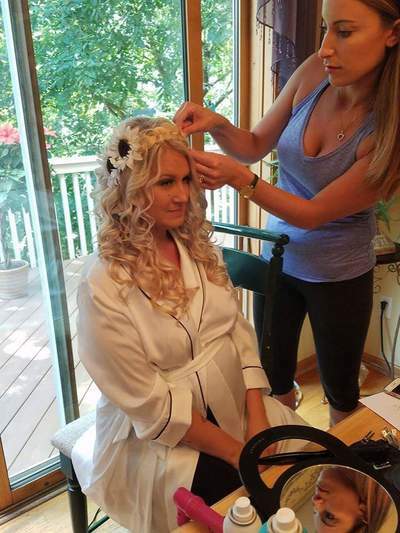 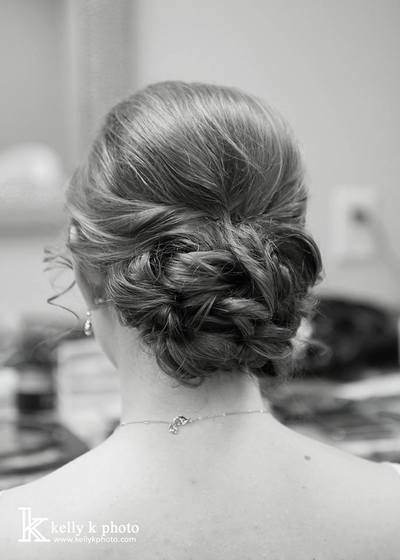 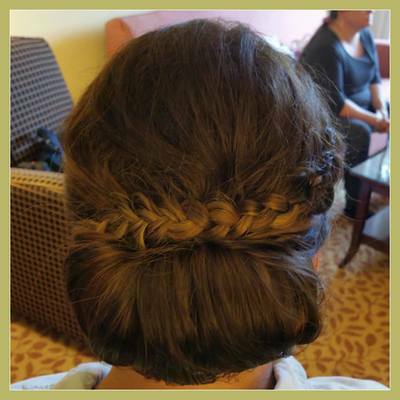 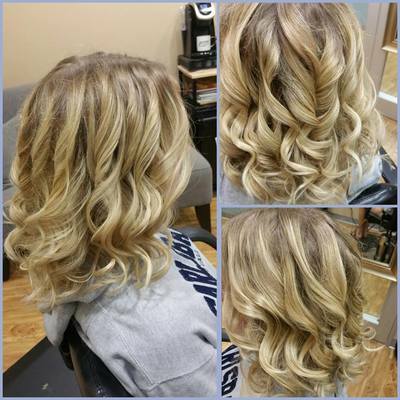 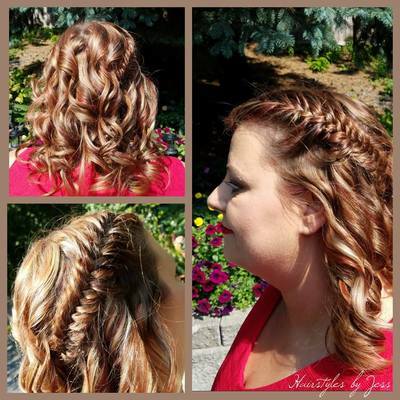 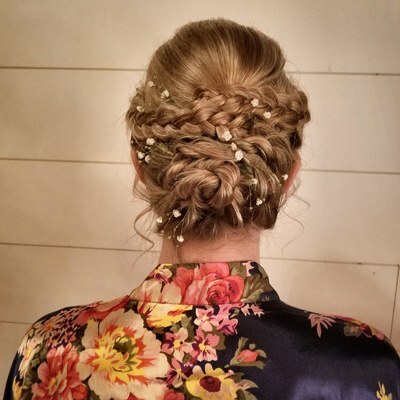 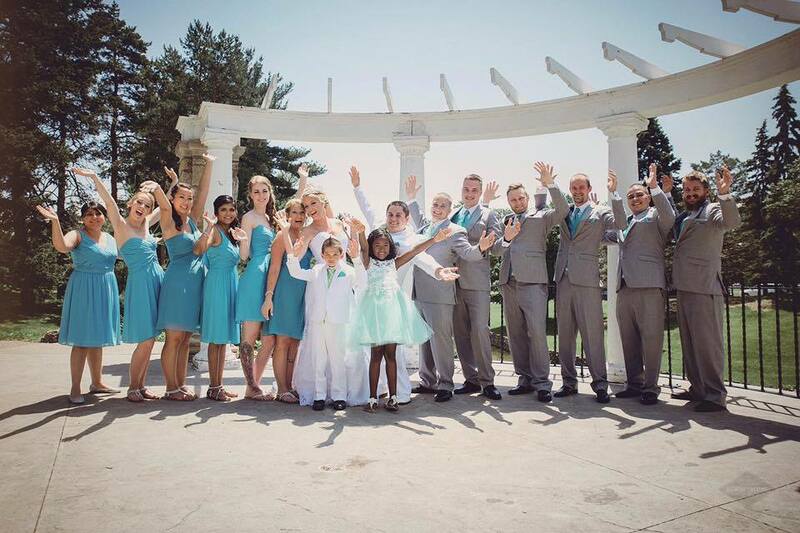 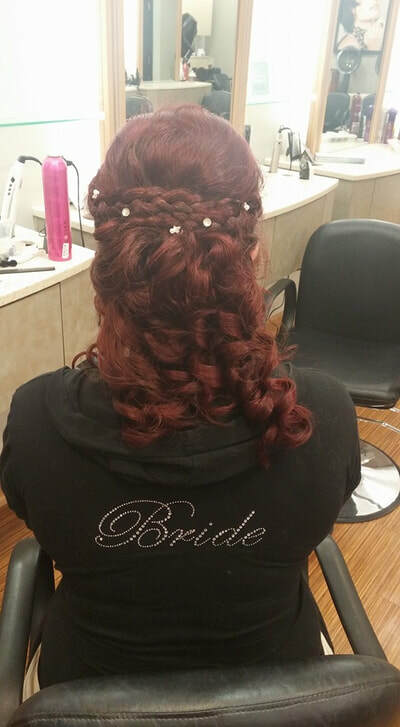 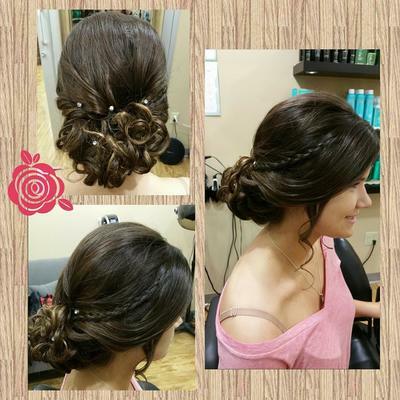 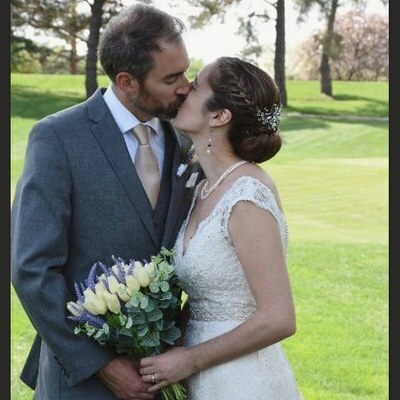 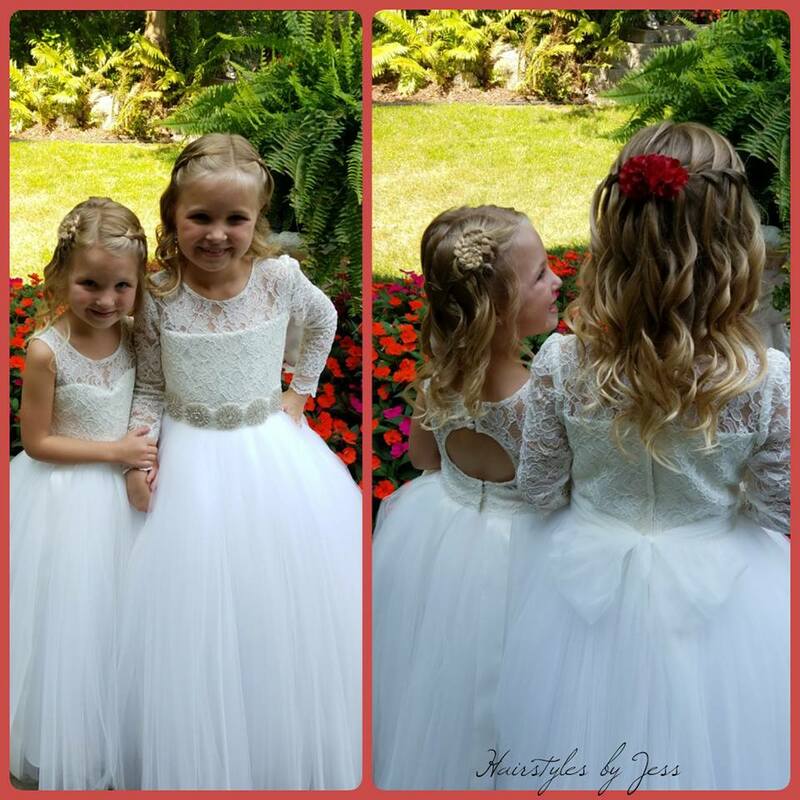 Jess has worked many weddings in Minnesota and has years of experience creating many wedding hairstyles. 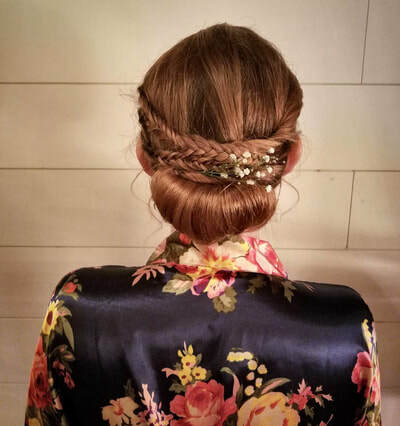 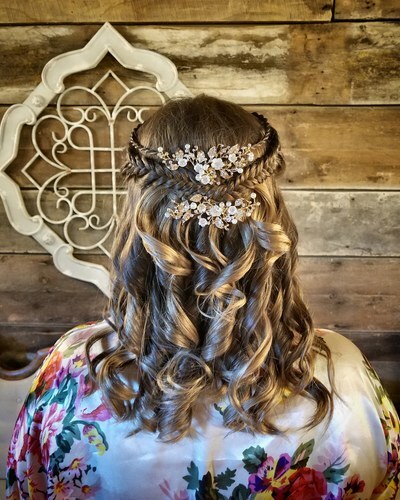 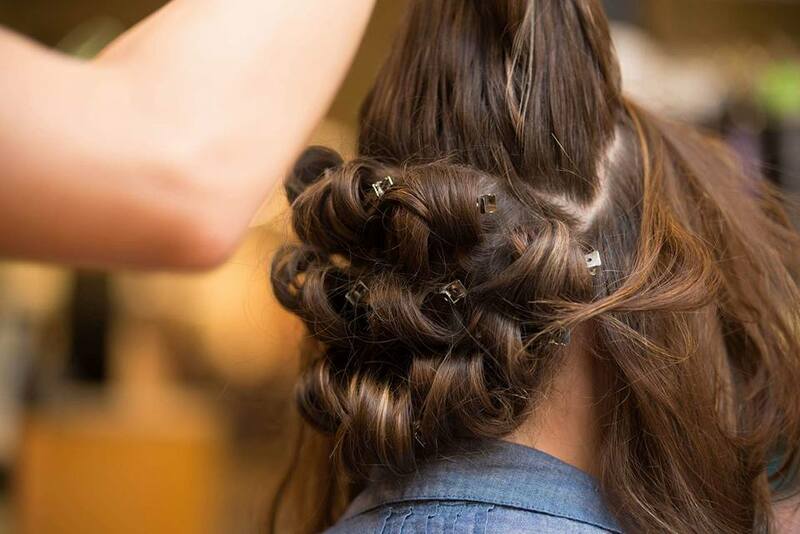 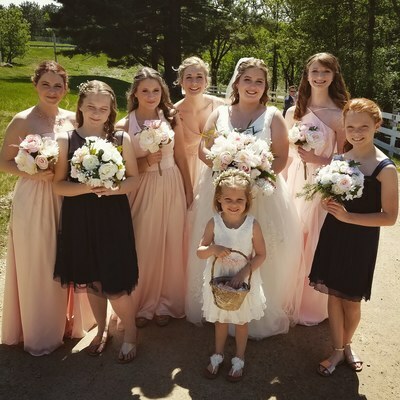 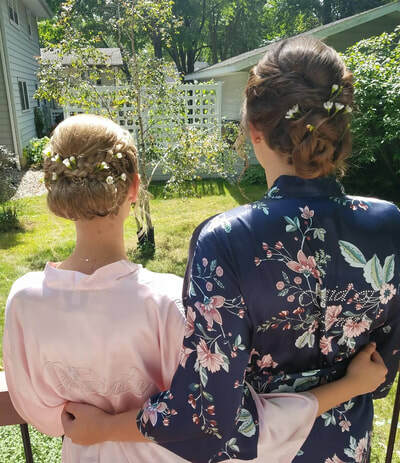 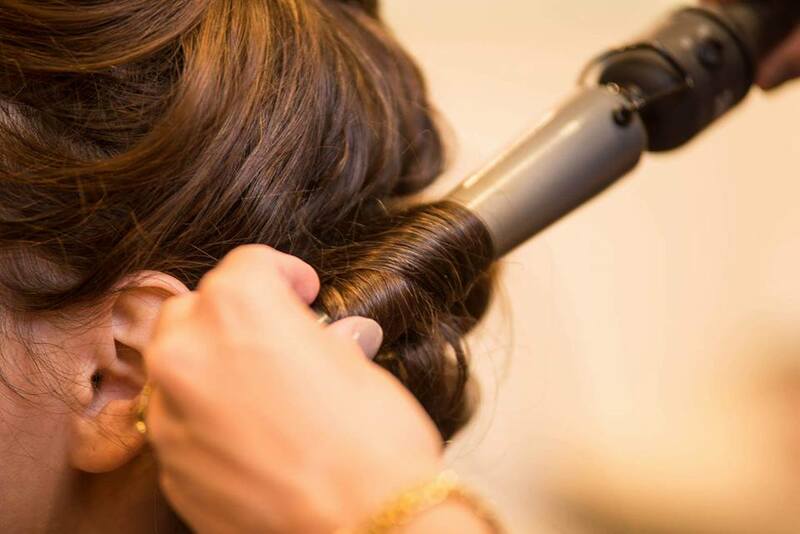 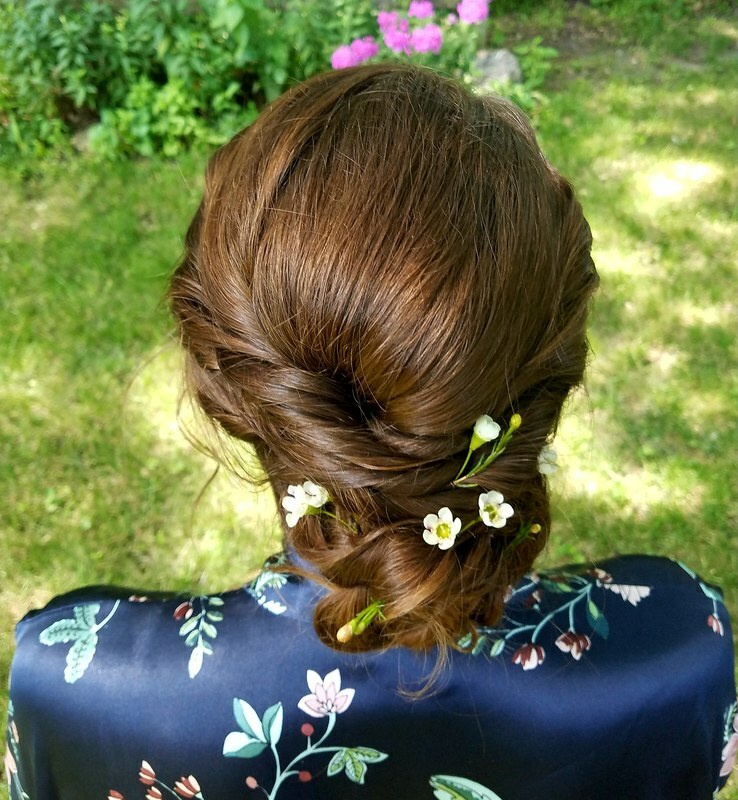 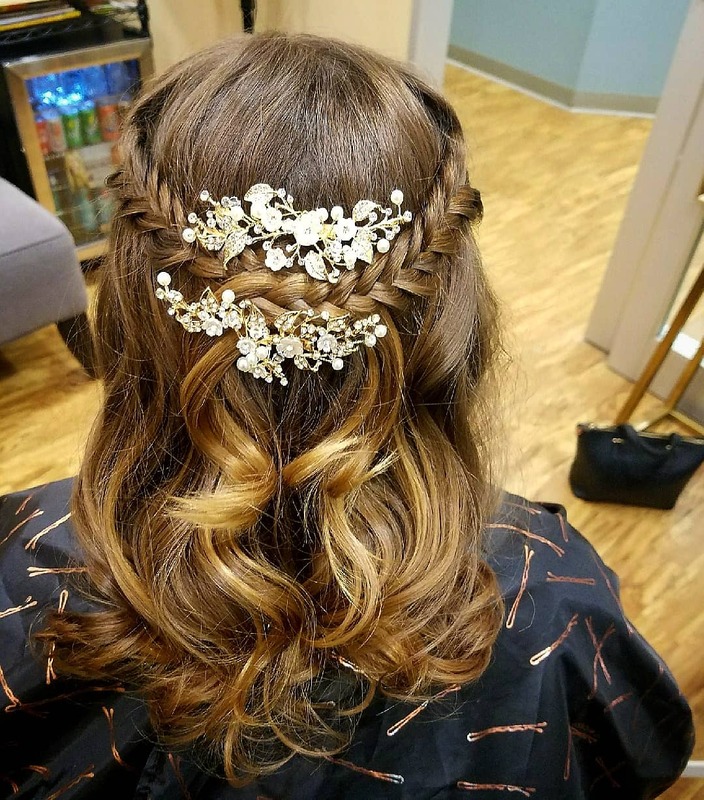 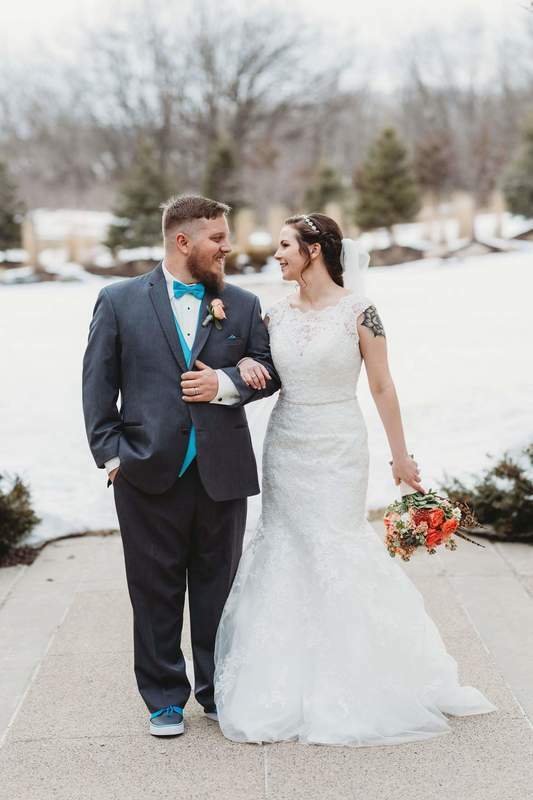 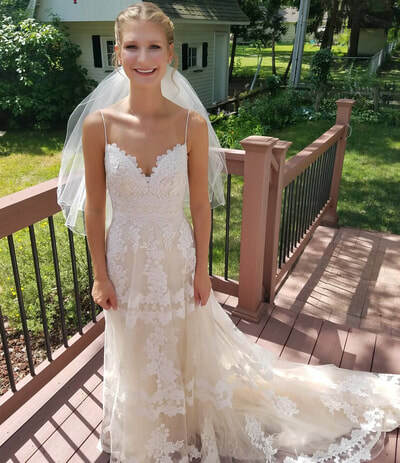 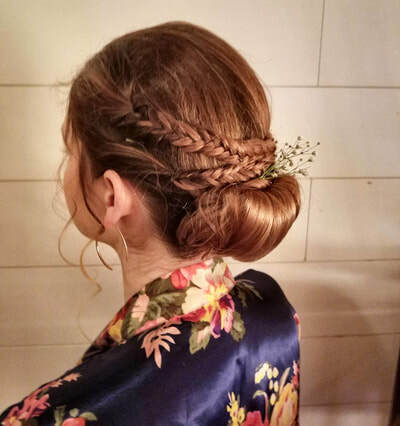 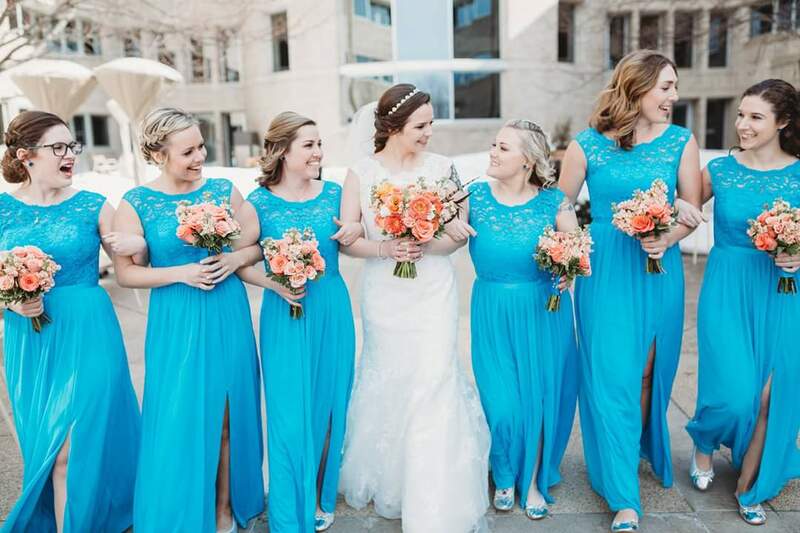 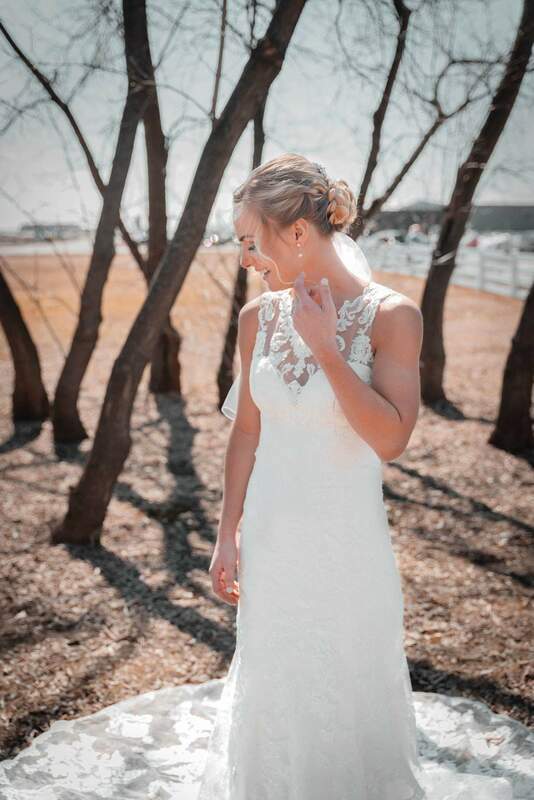 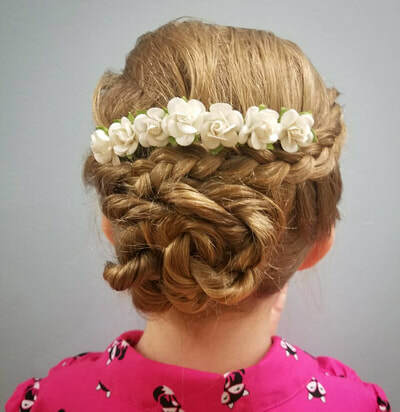 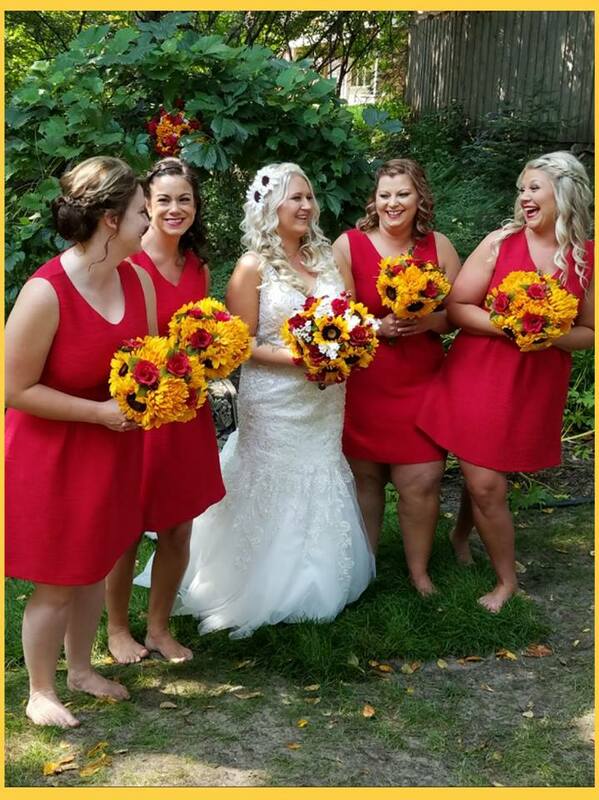 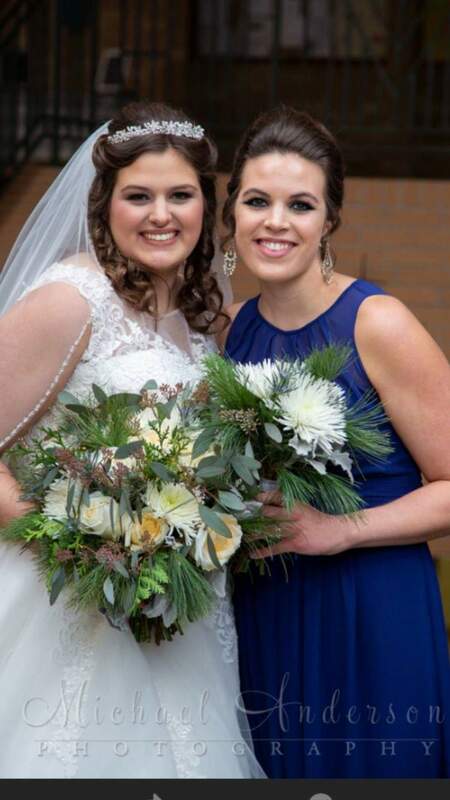 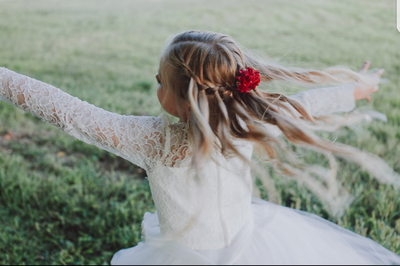 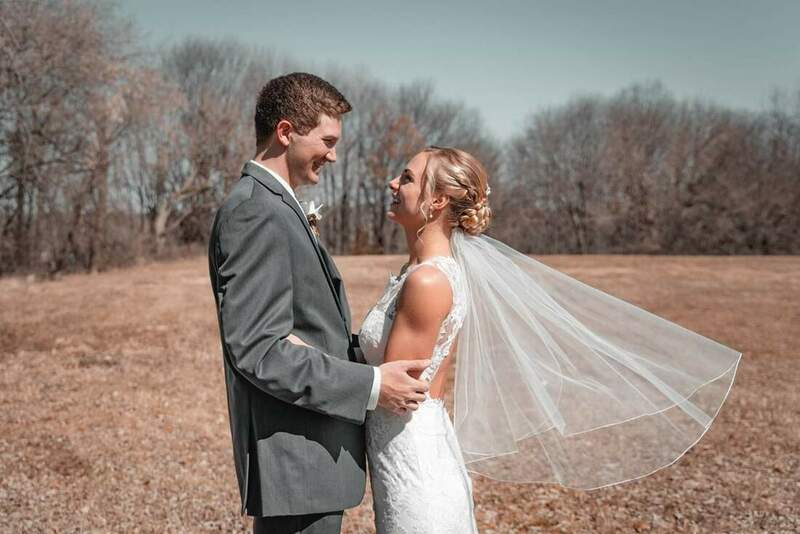 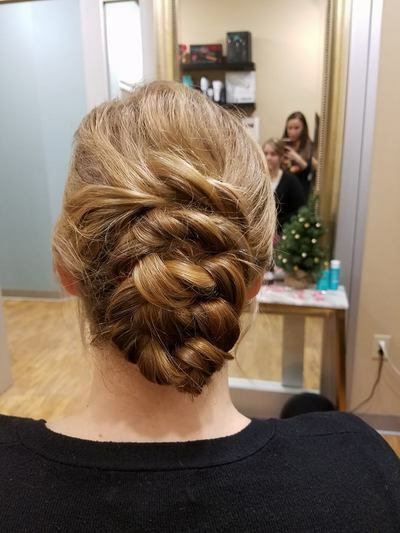 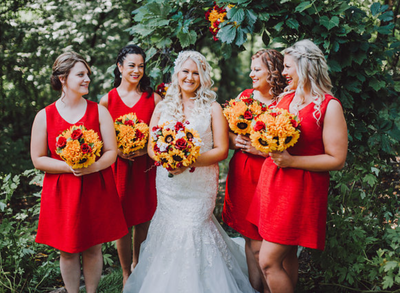 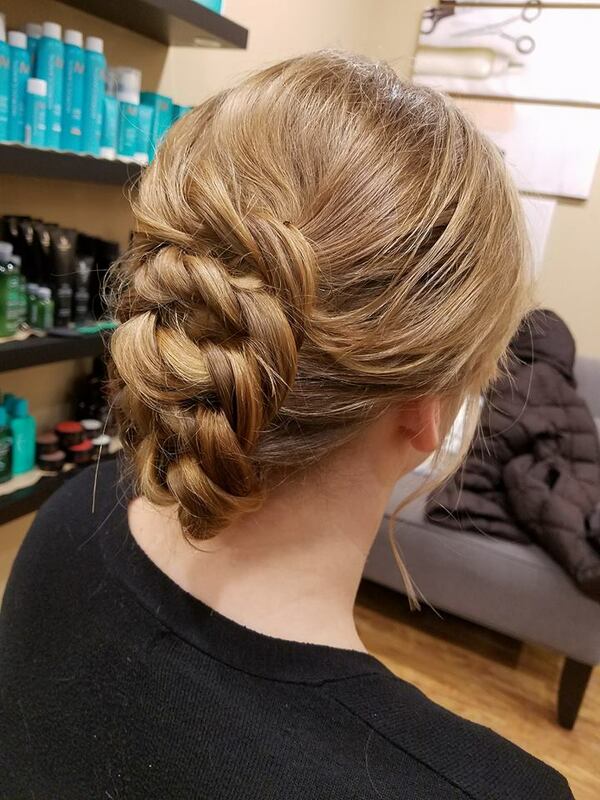 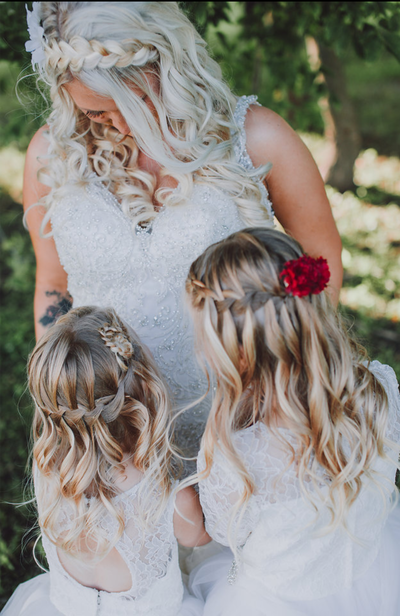 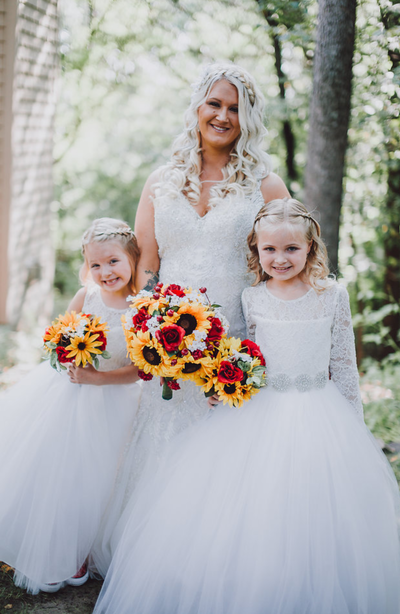 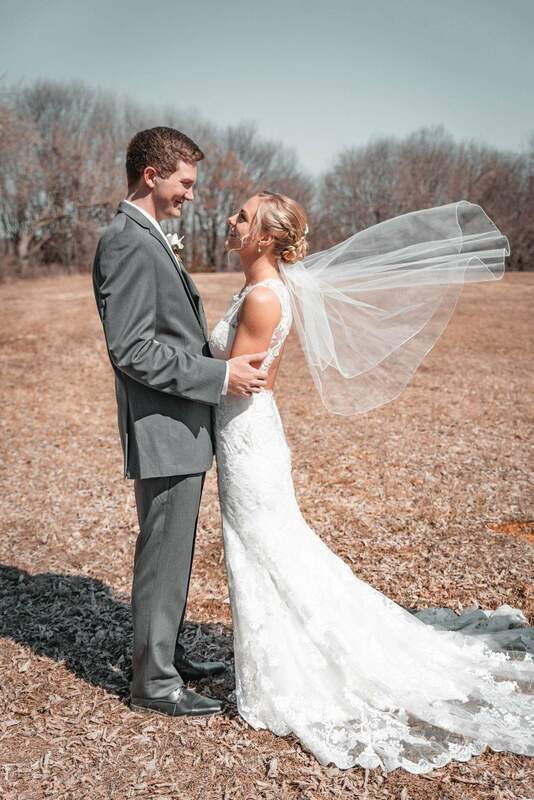 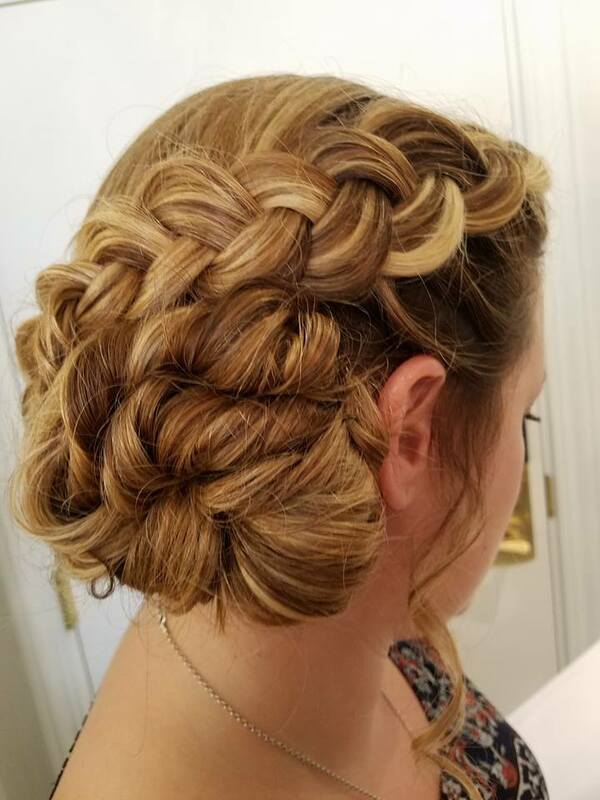 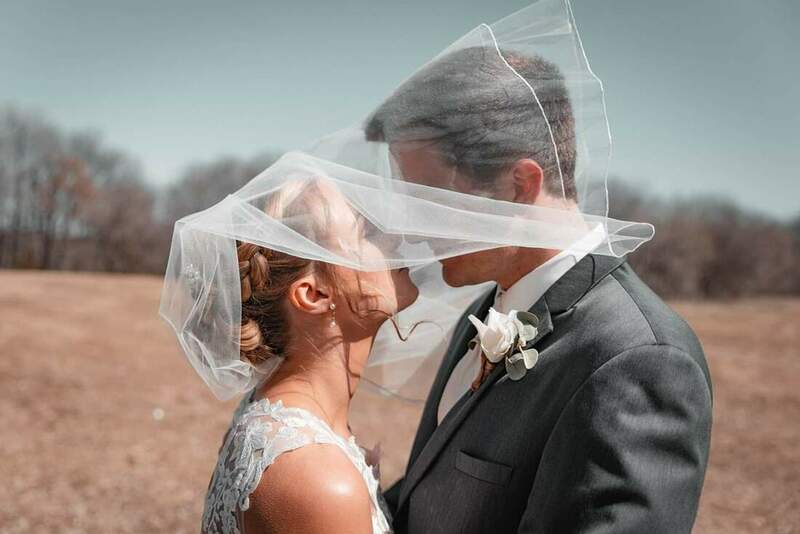 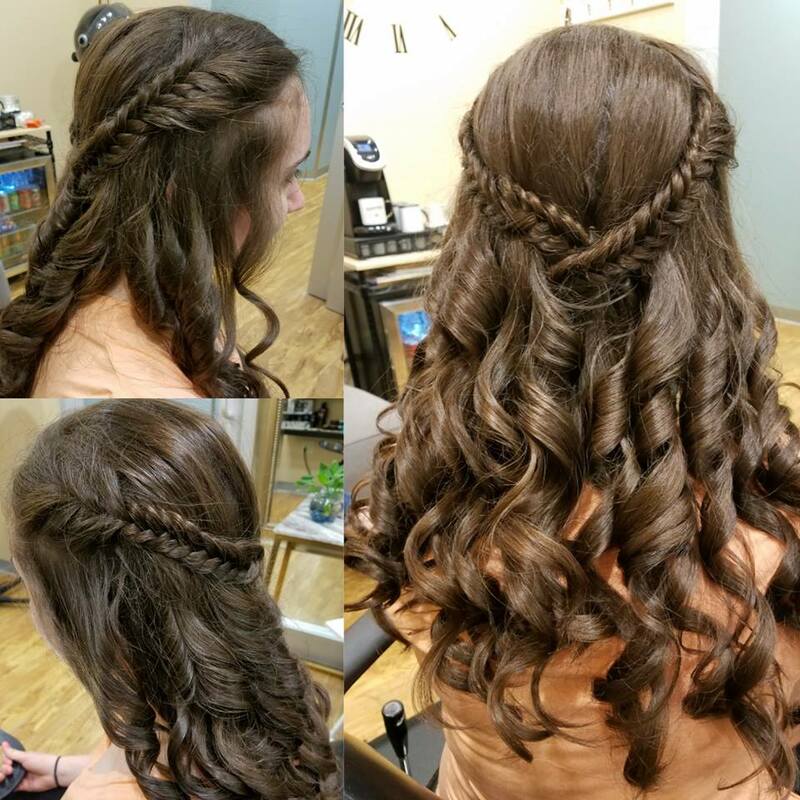 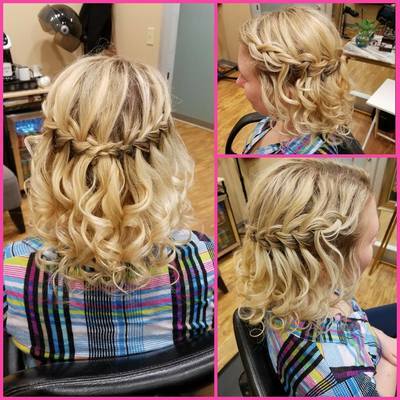 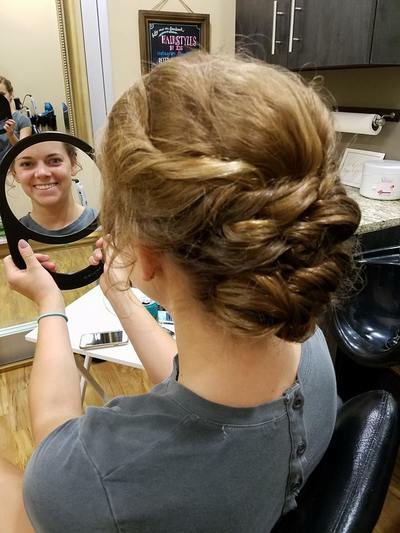 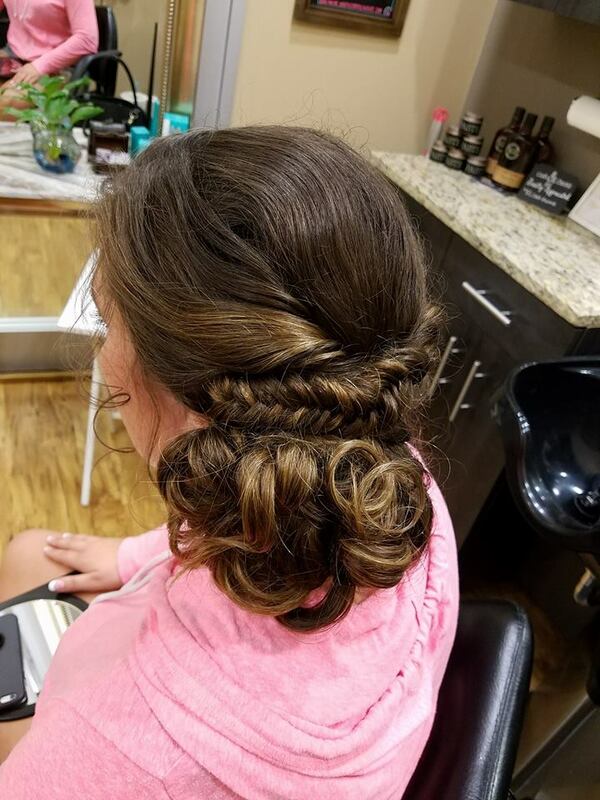 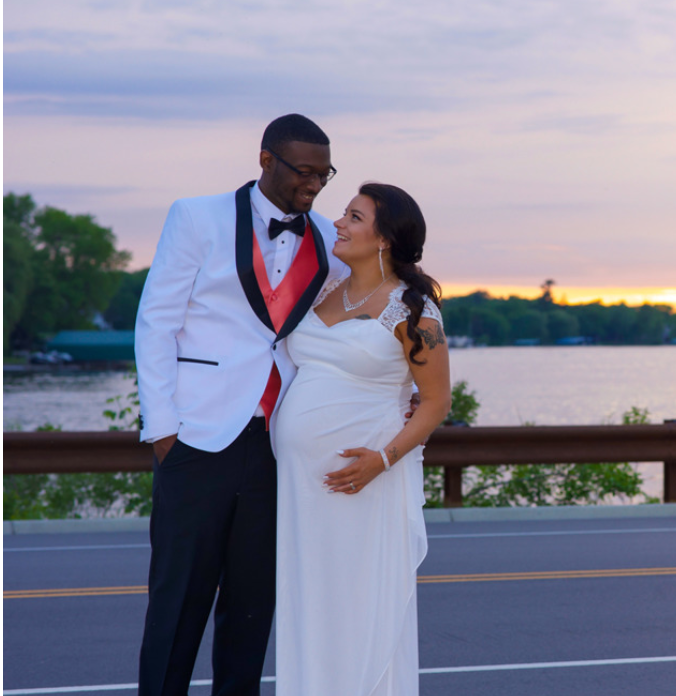 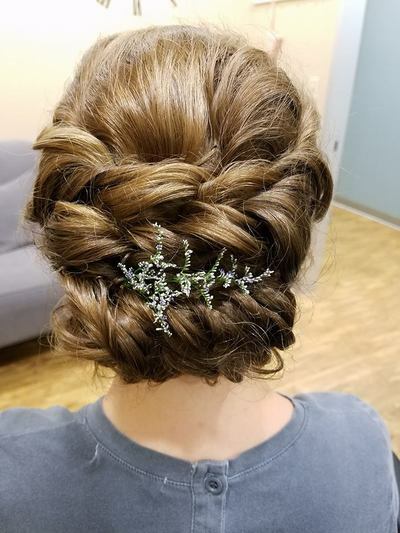 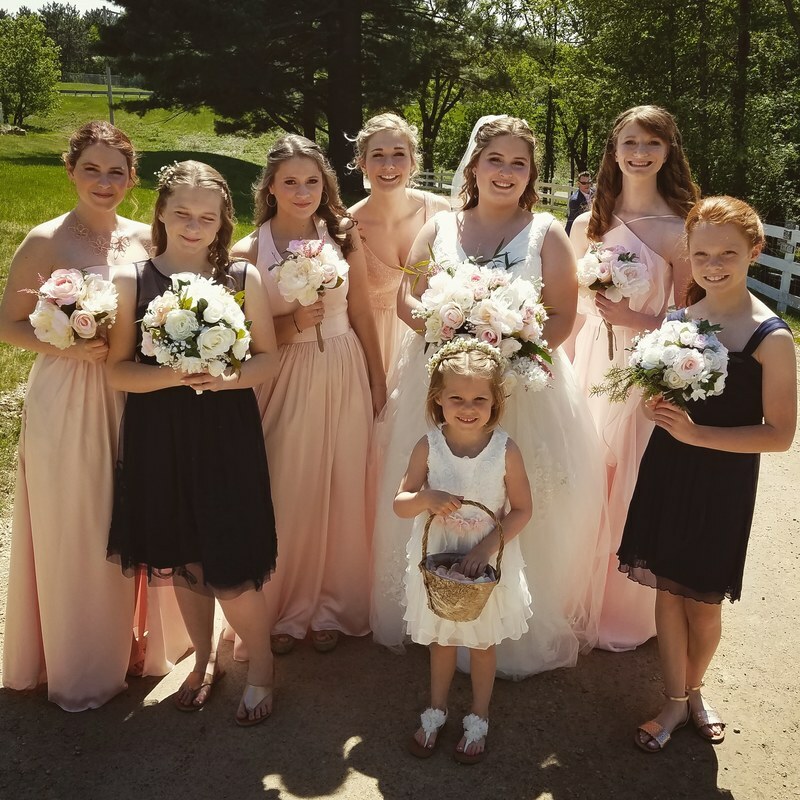 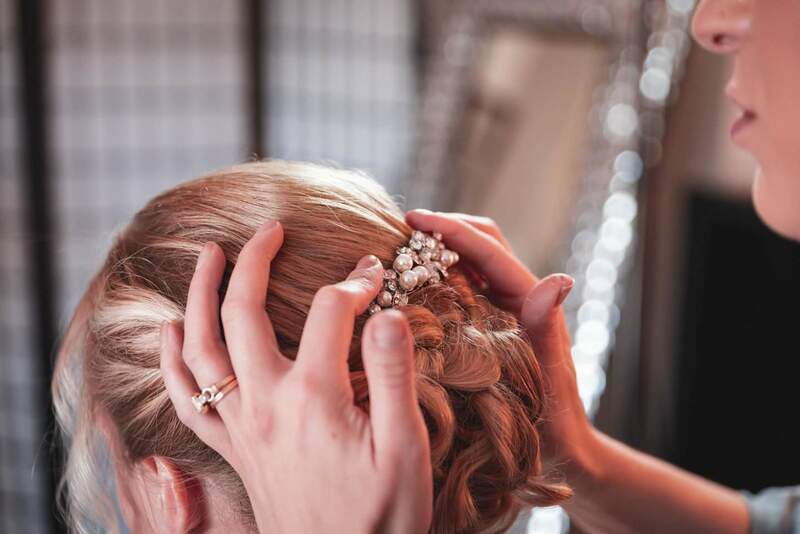 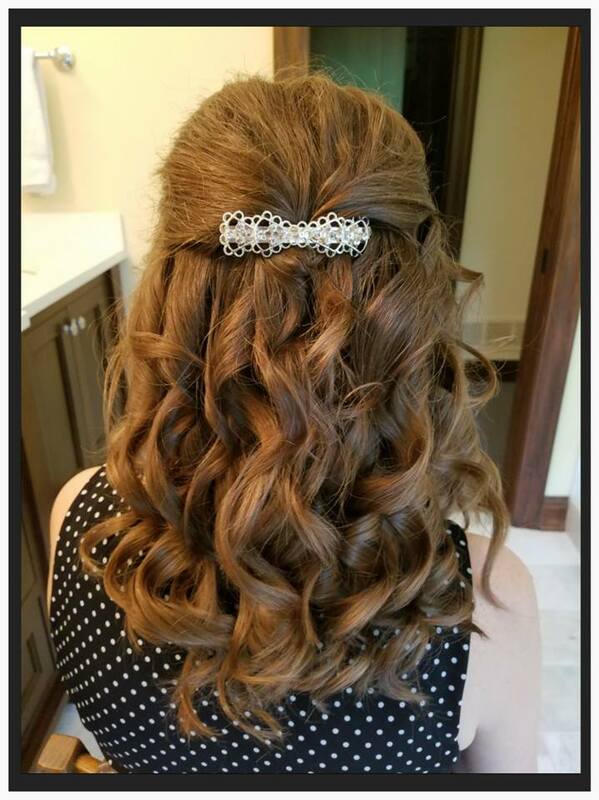 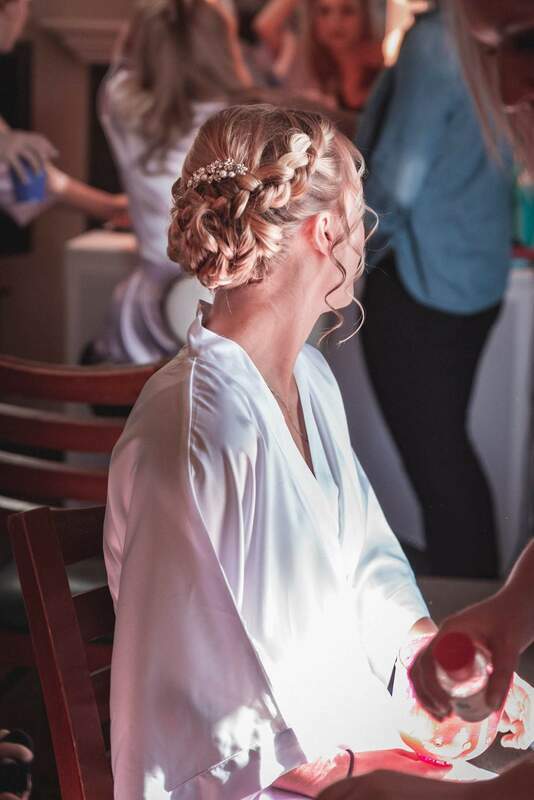 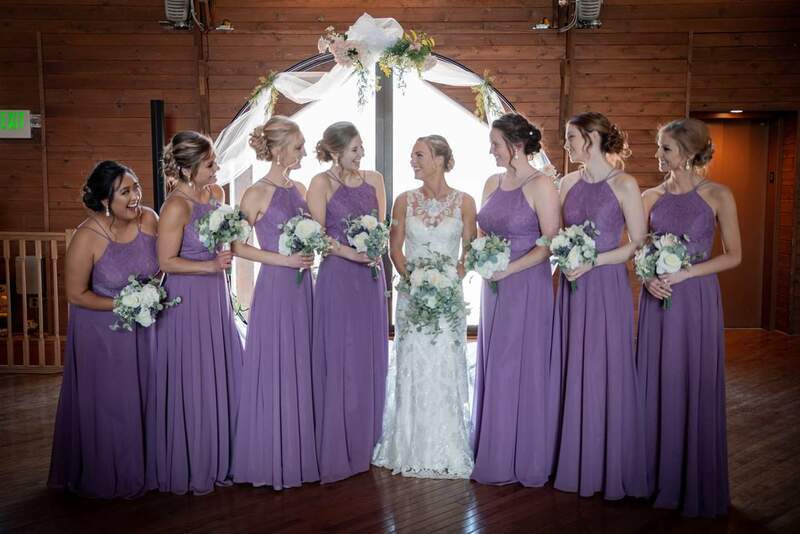 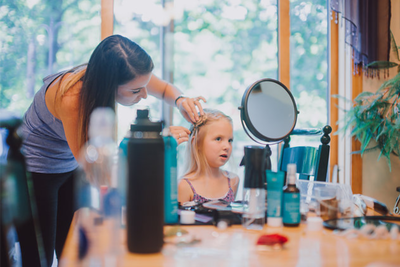 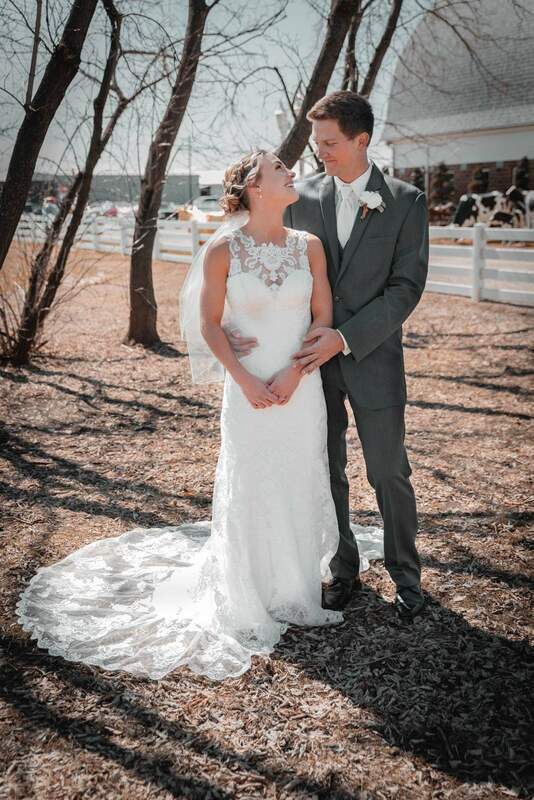 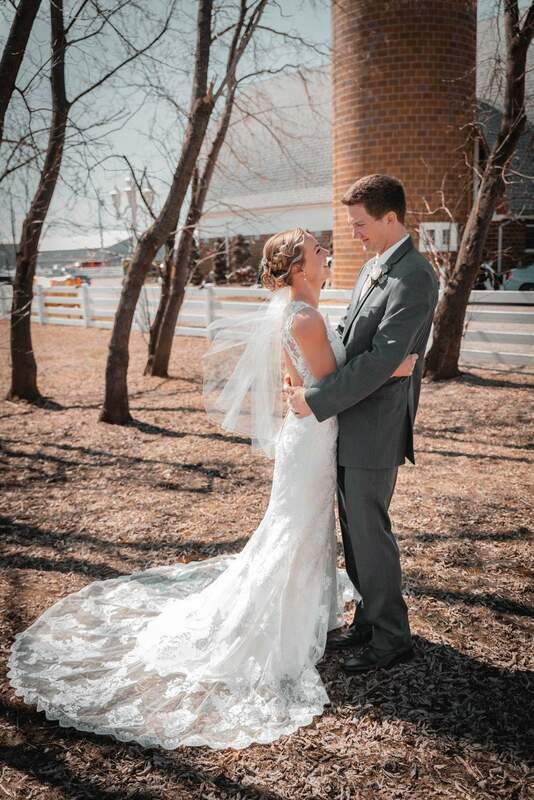 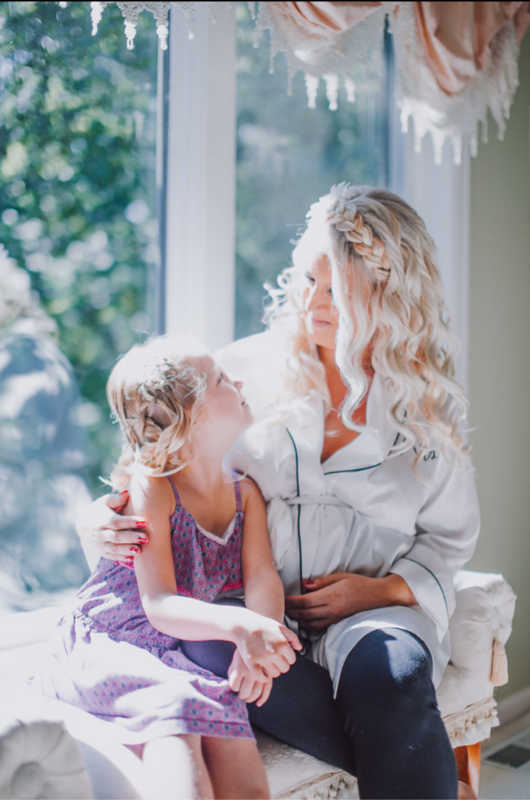 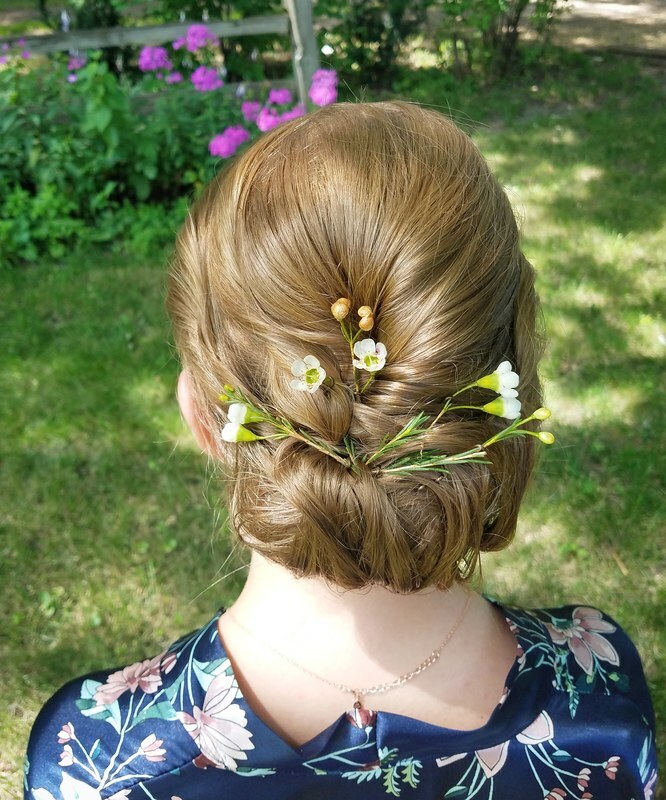 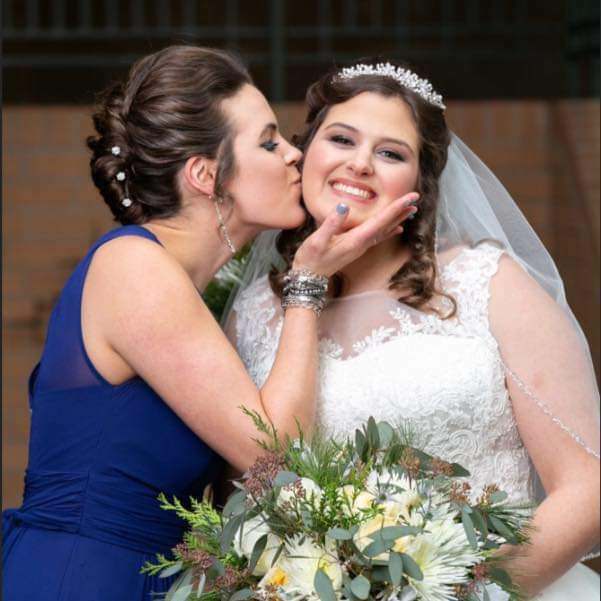 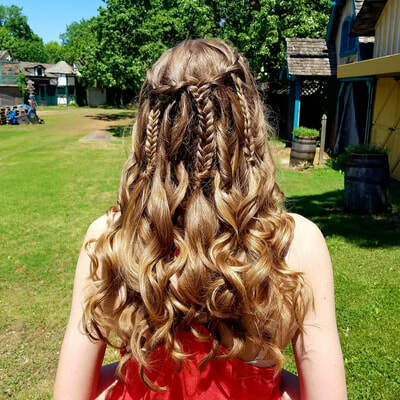 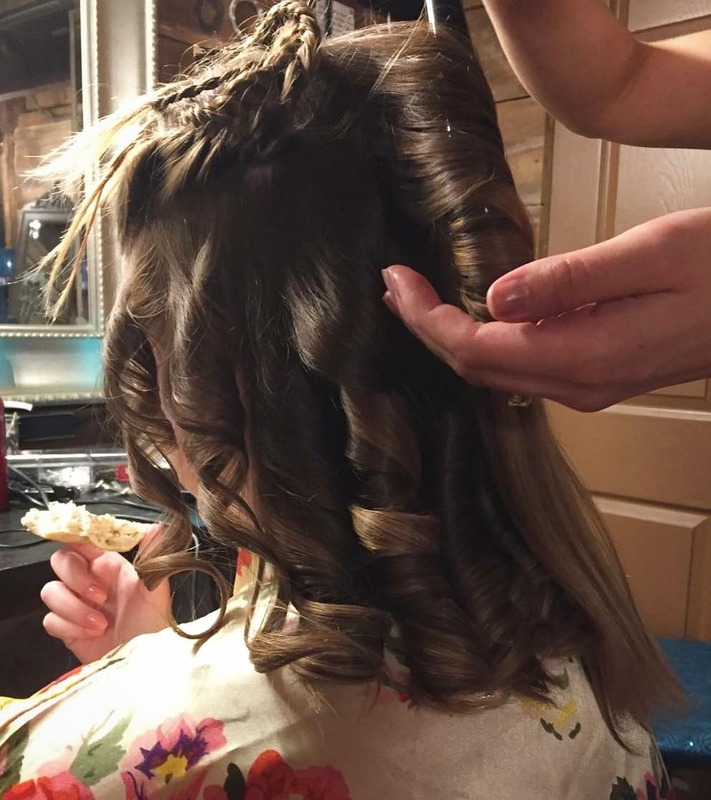 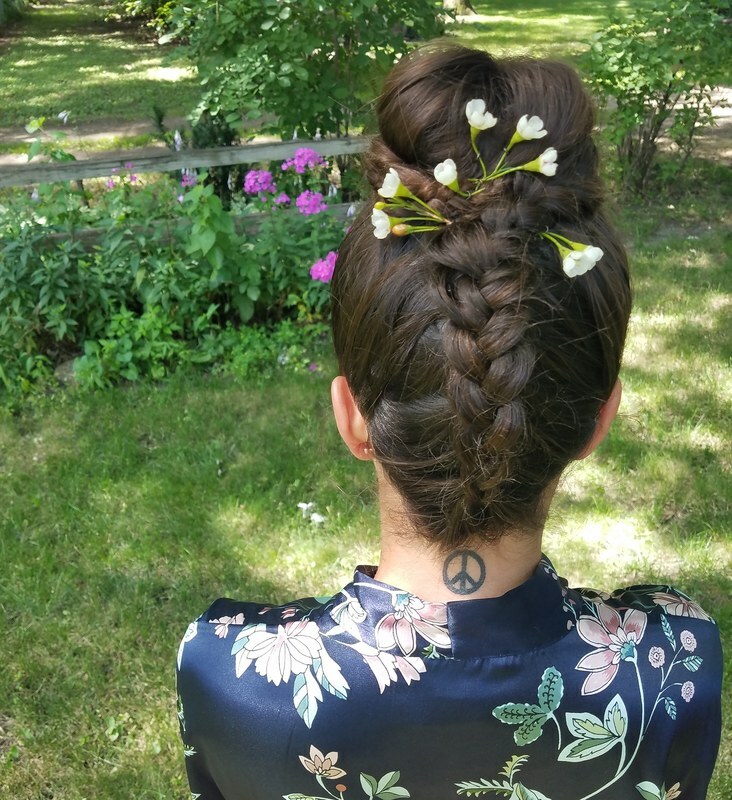 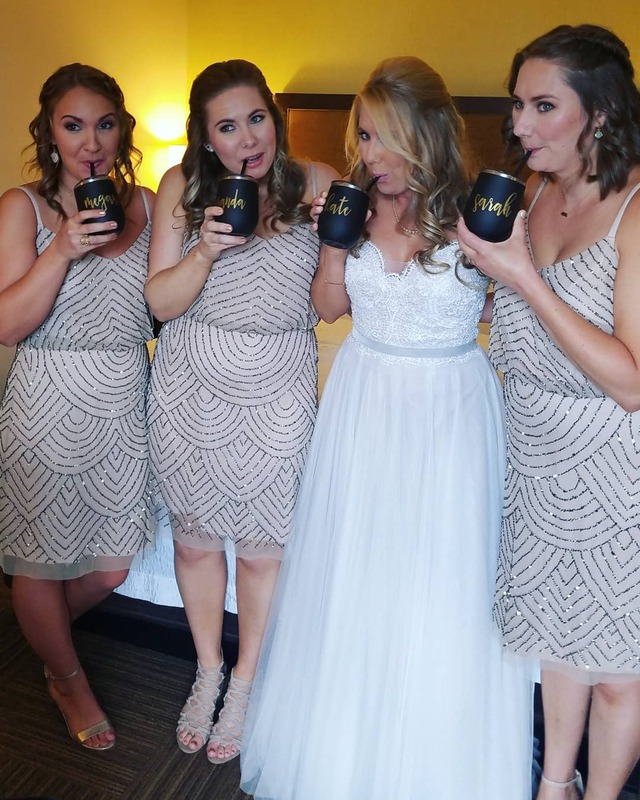 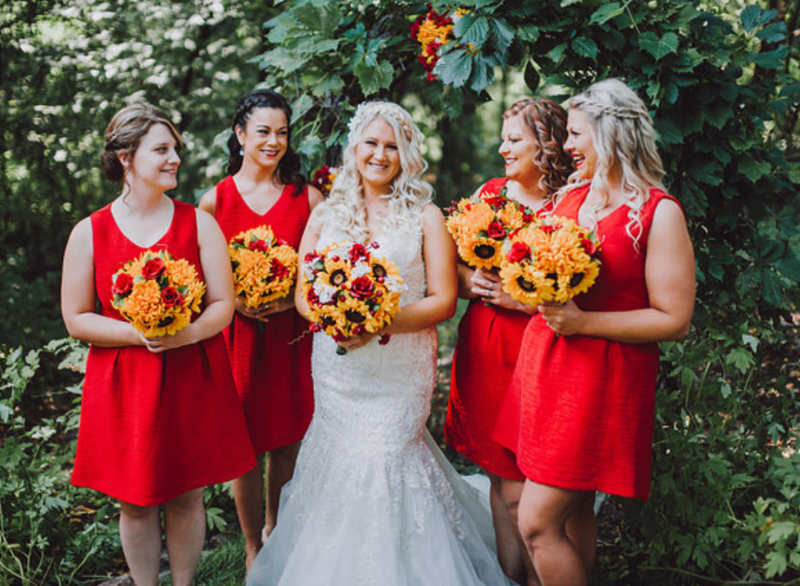 Having hairstyles By Jess do your wedding hair begins with a trial at our salon in Eden Prairie, MN where you will spend time discussing exactly what you'd like with Jess. 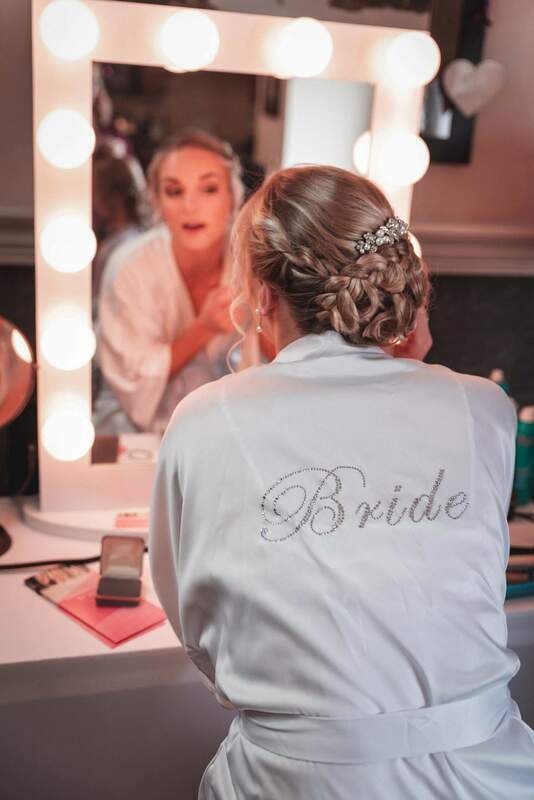 Bridal trials can be booked online anytime, but please discuss with us if we are available for your wedding date before booking your trial! 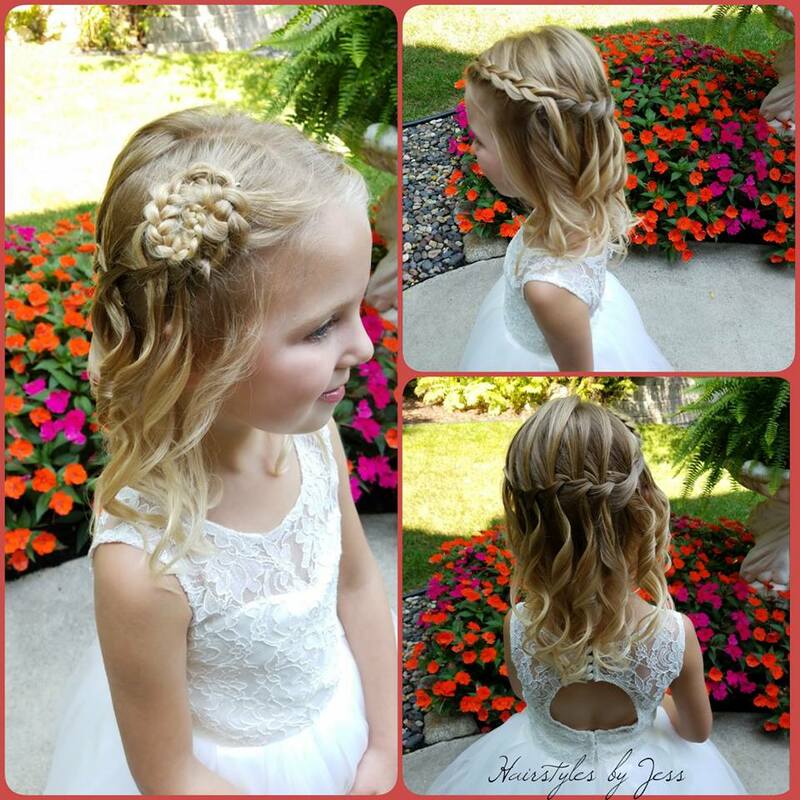 After talking about what you want, Jess will create your perfect hairstyle! Jess is willing to try out many different styles to help you find exactly what you are looking for! 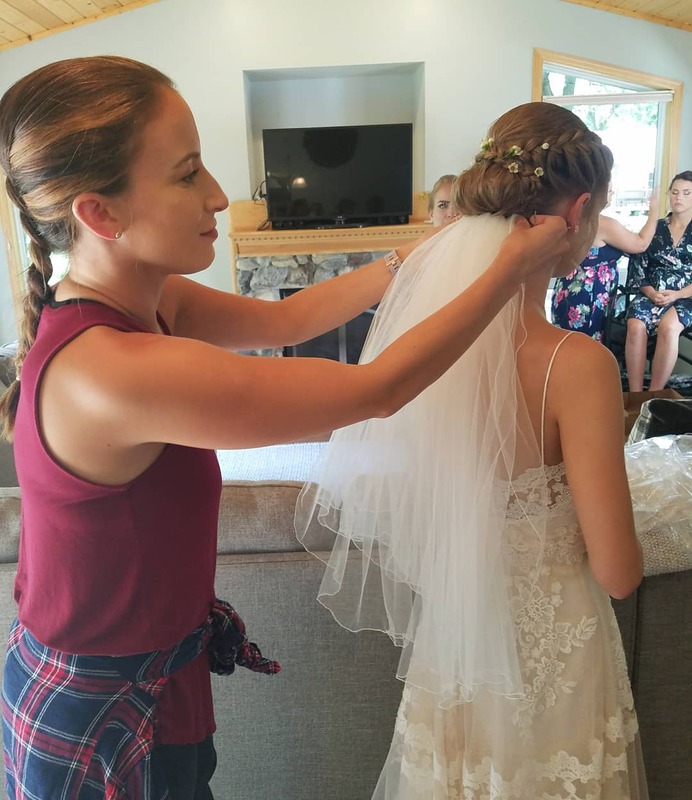 Jess is also willing to change your style before you leave if you don't want your future spouse to see your wedding day style before the day. 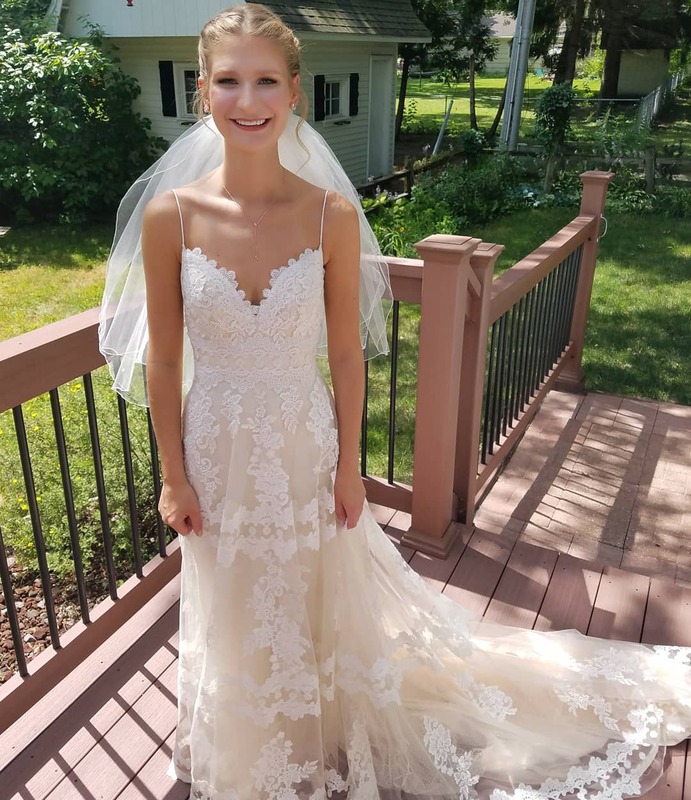 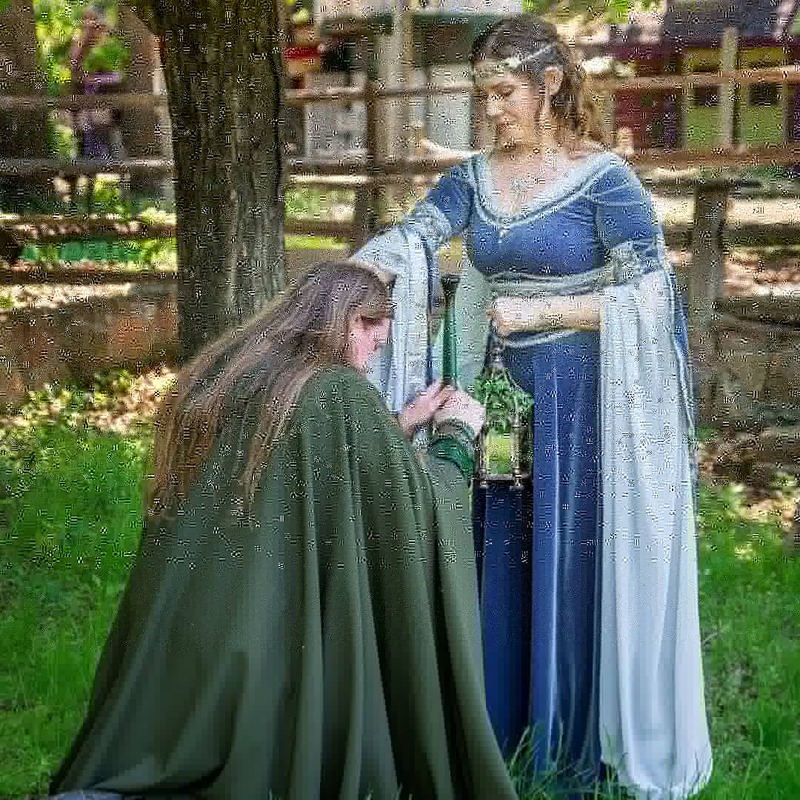 Please bring your veil - if you plan on wearing one, all potential hair accessories, and photo inspiration with you to your trial run!! 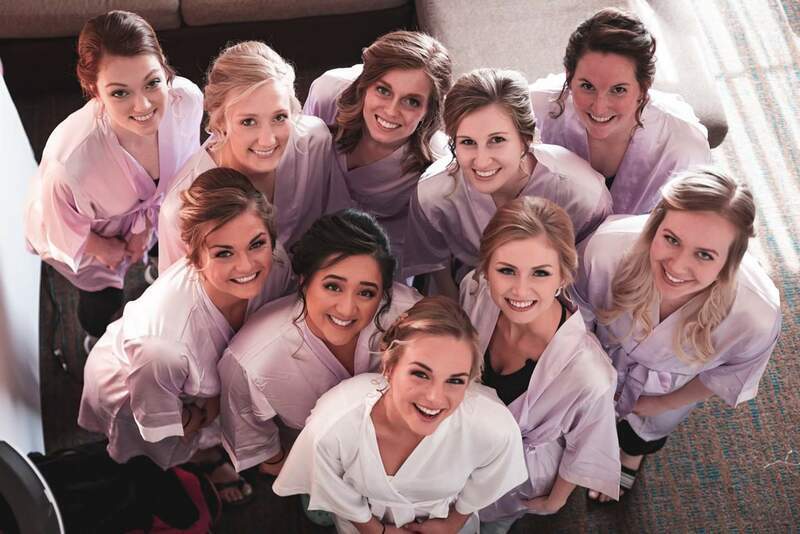 Also feel free to bring along your bridesmaid/mom/personal attendant.. 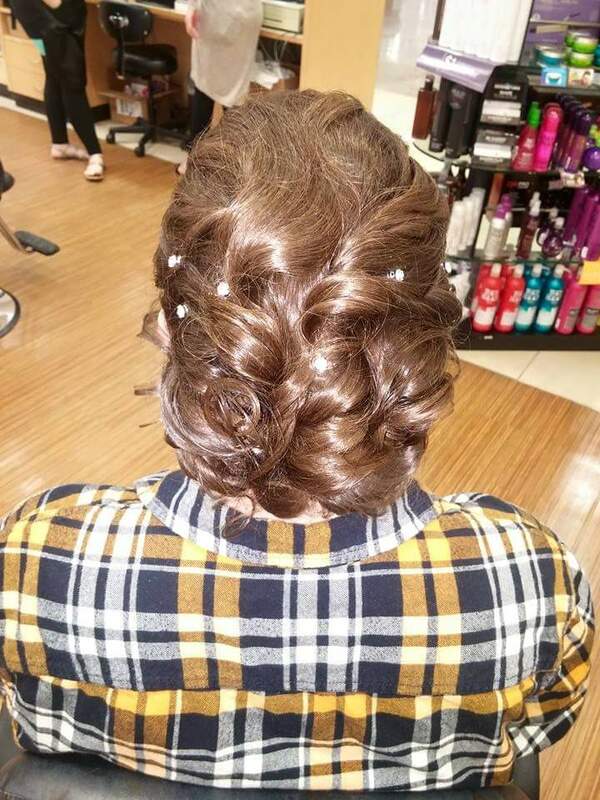 Your trial will be fun! 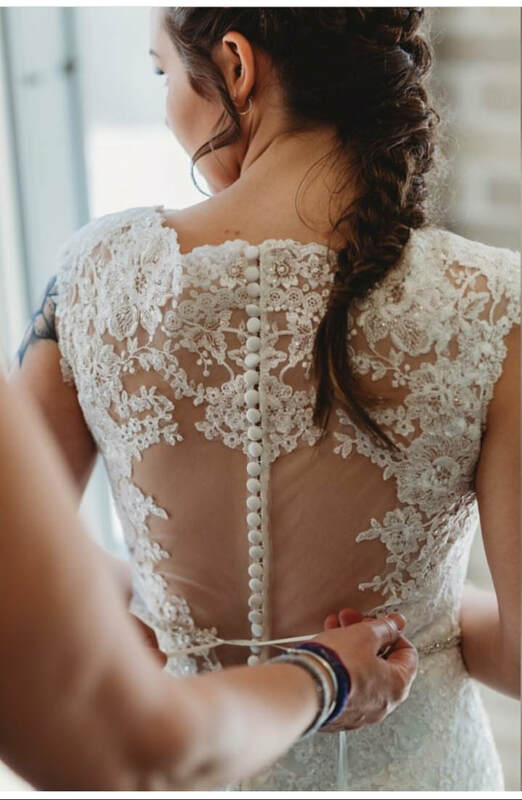 Not quite ready for your trial (Jess recommends coming 1-3 months before your wedding date) but would like to chat? 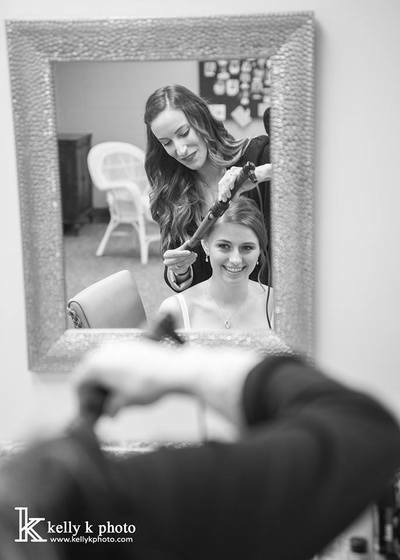 Book a complimentary bridal consult so we can meet, and book your date! 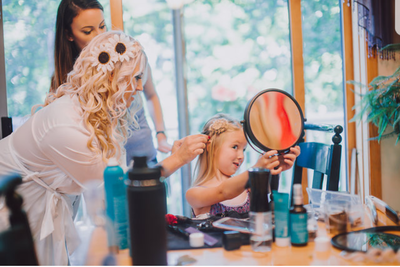 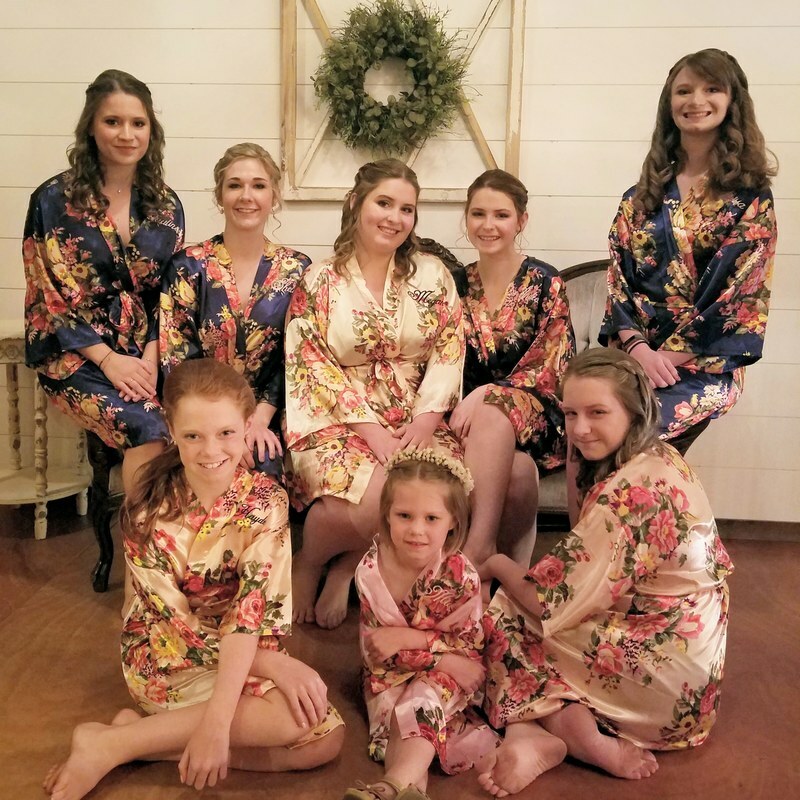 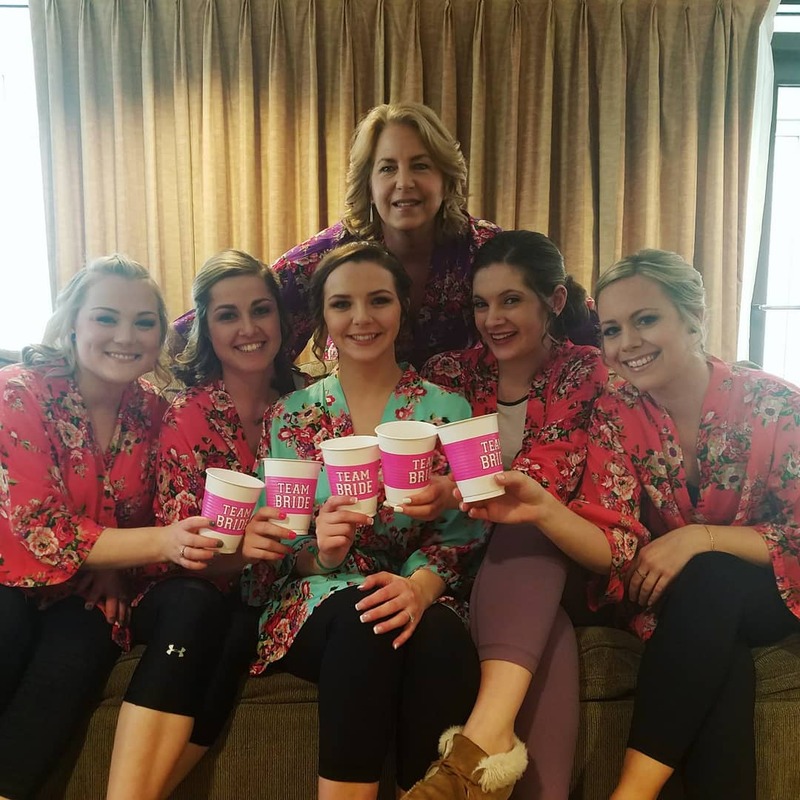 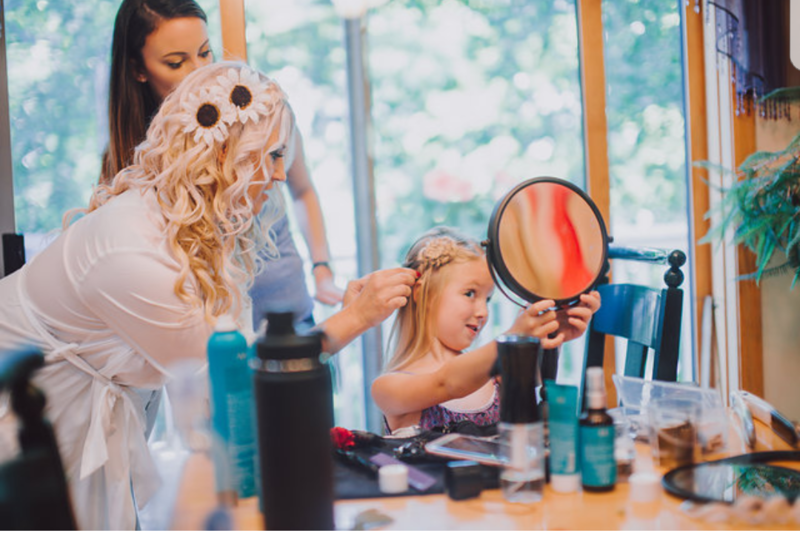 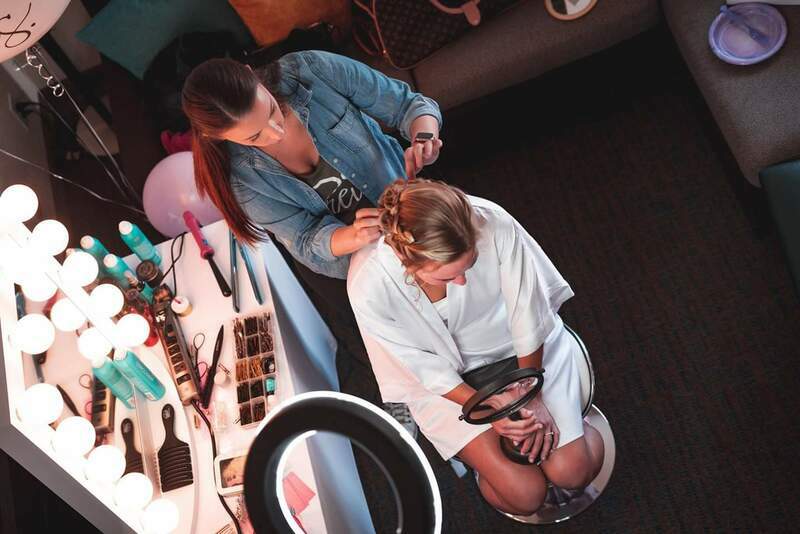 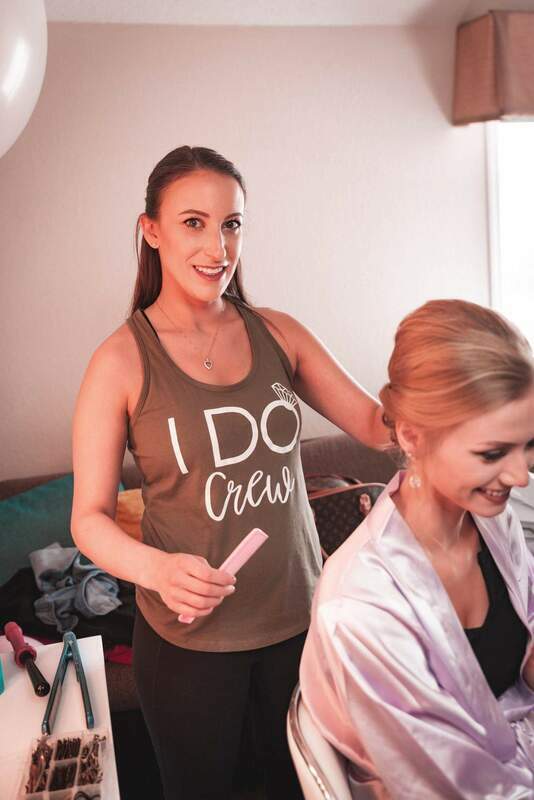 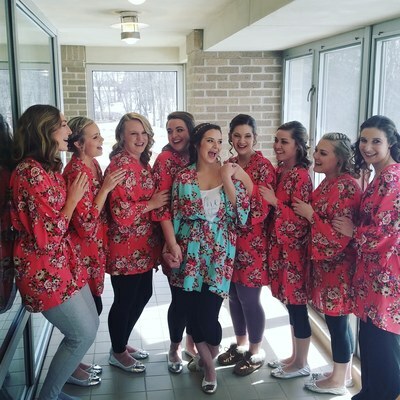 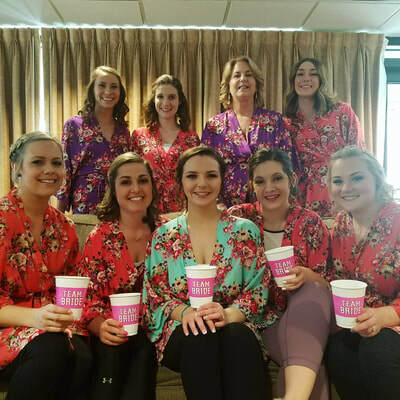 ​When your big day arrives I will show up on-site and on time, ready to make you and your entire bridal party look amazing. 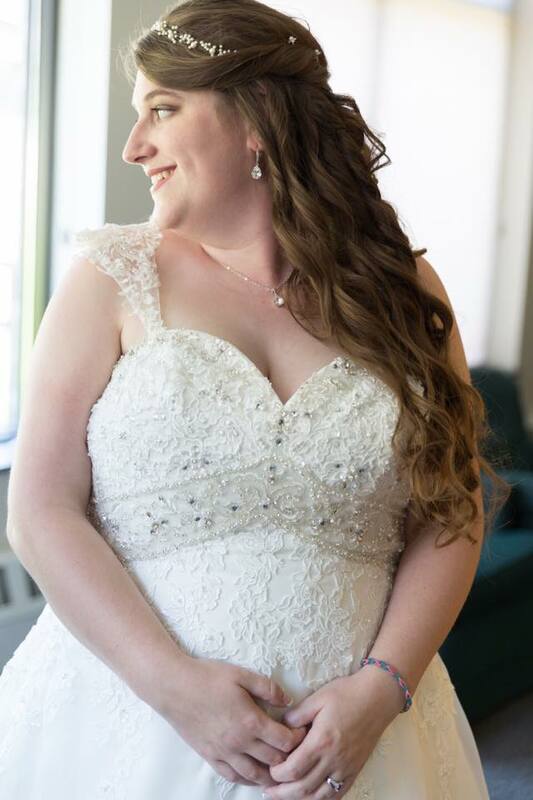 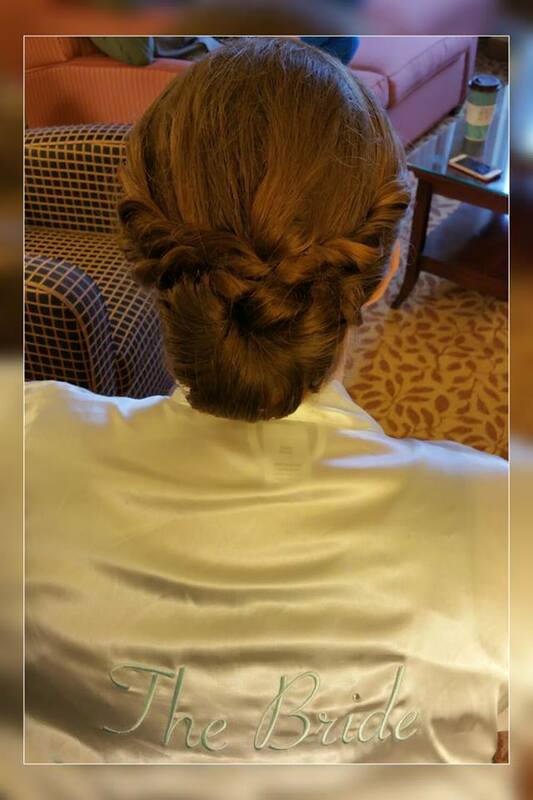 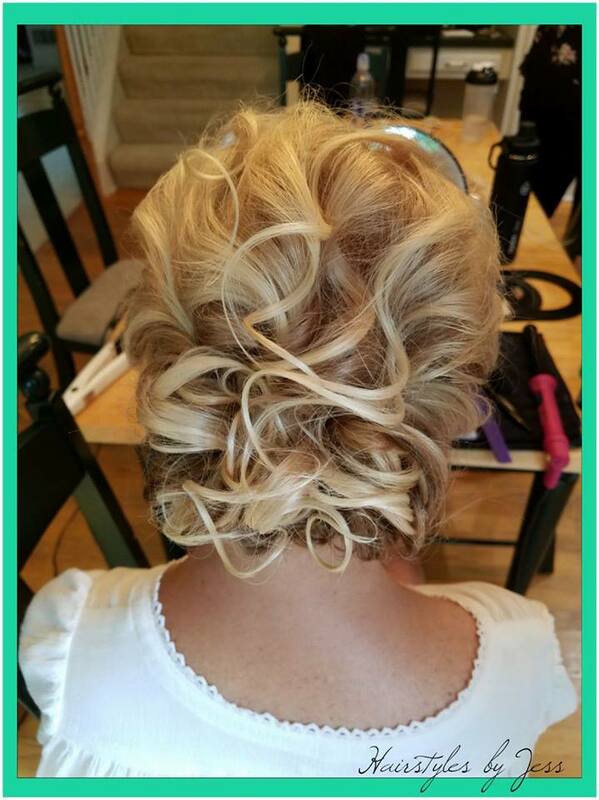 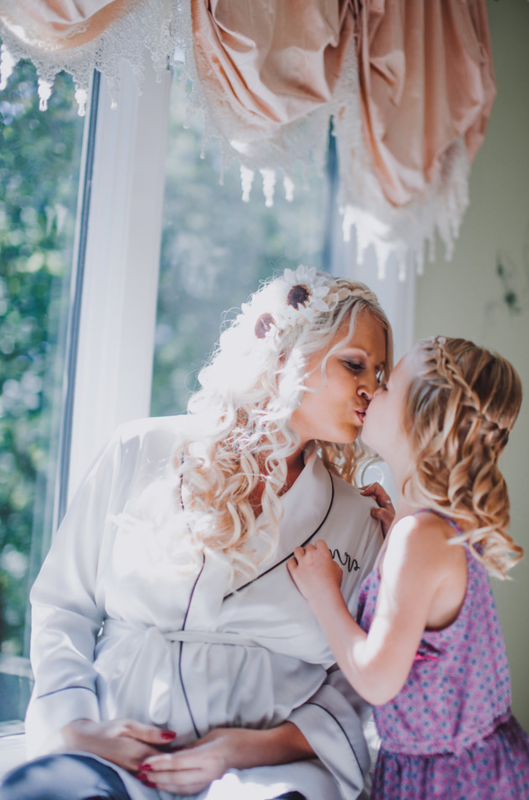 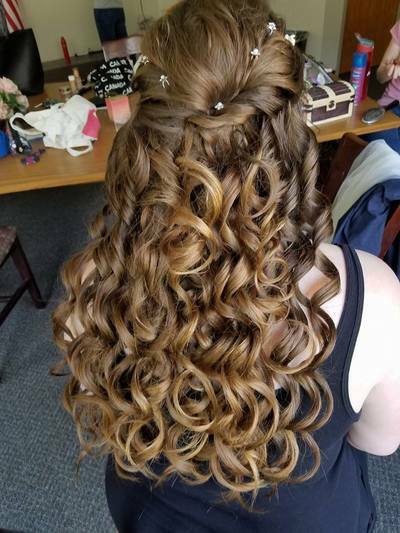 With my experience in wedding day hair, I will be able to help with the morning of timeline, making sure you are not running behind schedule. 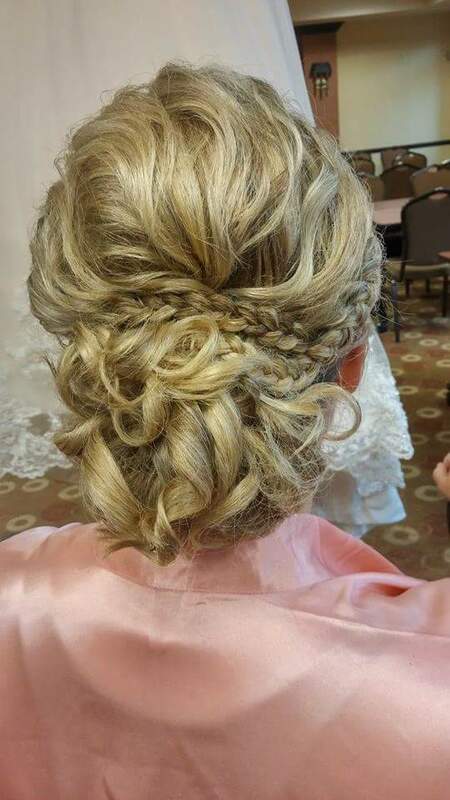 Your wedding day will be stress free and you will walk down the aisle with the best wedding hairstyle you could dream of. We look forward to being a part of your special day! 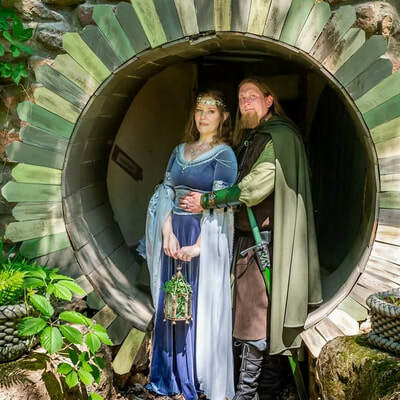 Please keep in mind that our appointments for weddings may be booked up to twelve months in advance. 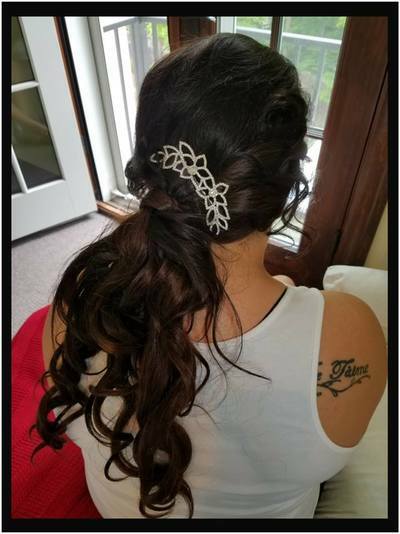 Please call/Text us today to see if your date is available! 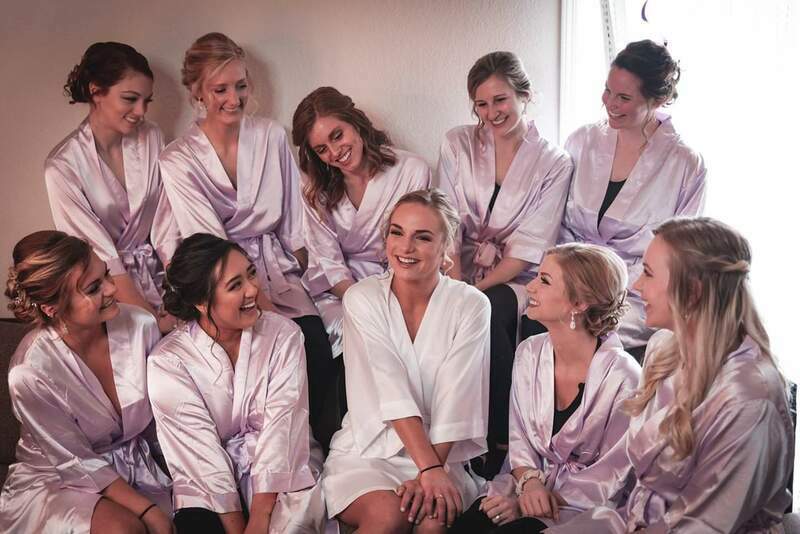 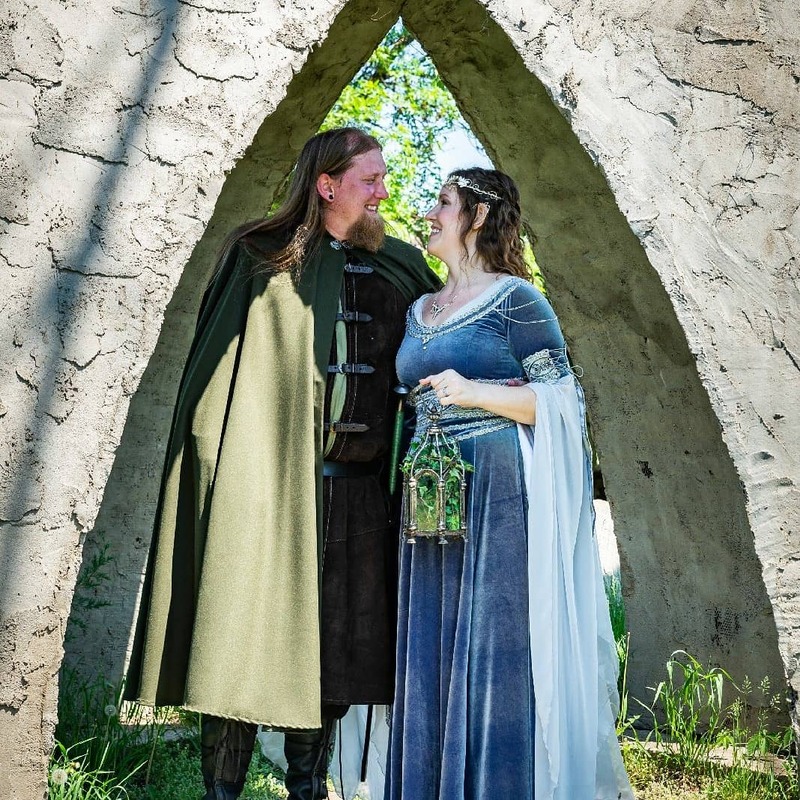 ​Click here for list of WEDDING VENDORS we love!